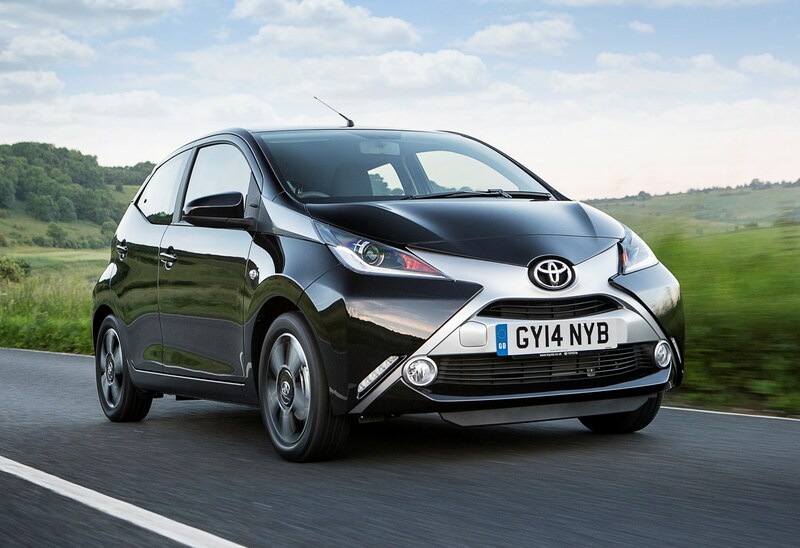 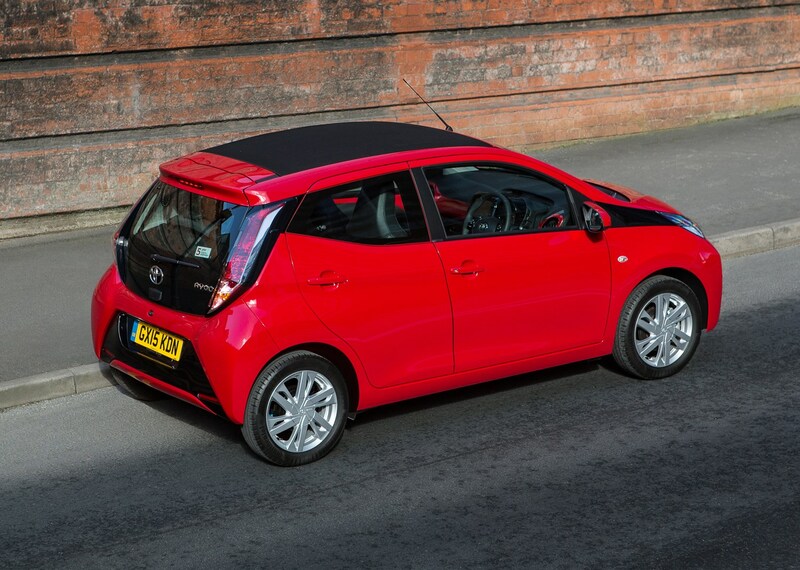 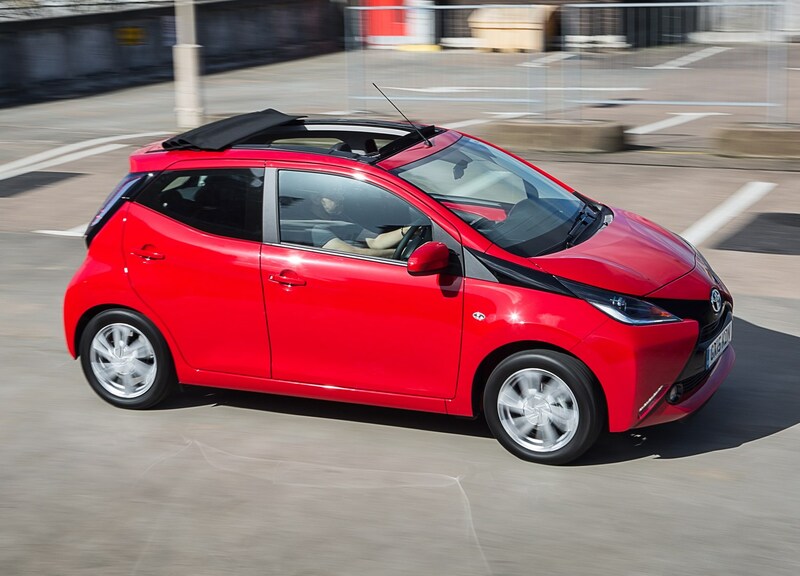 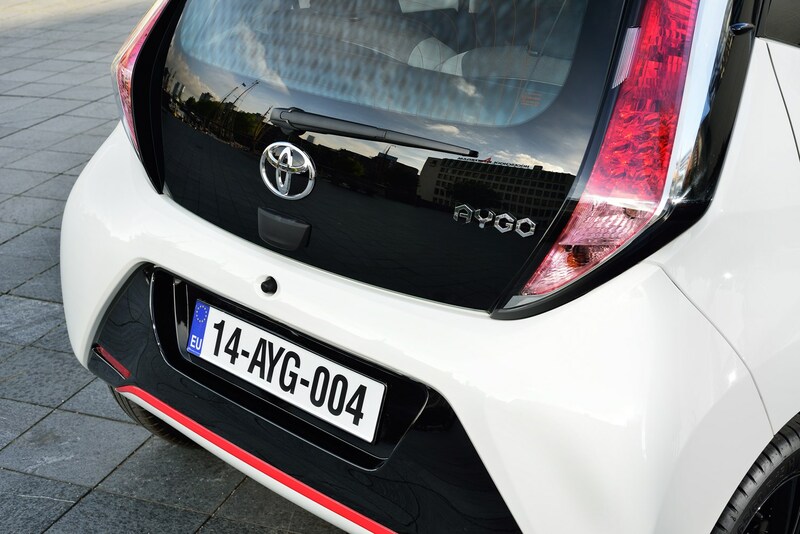 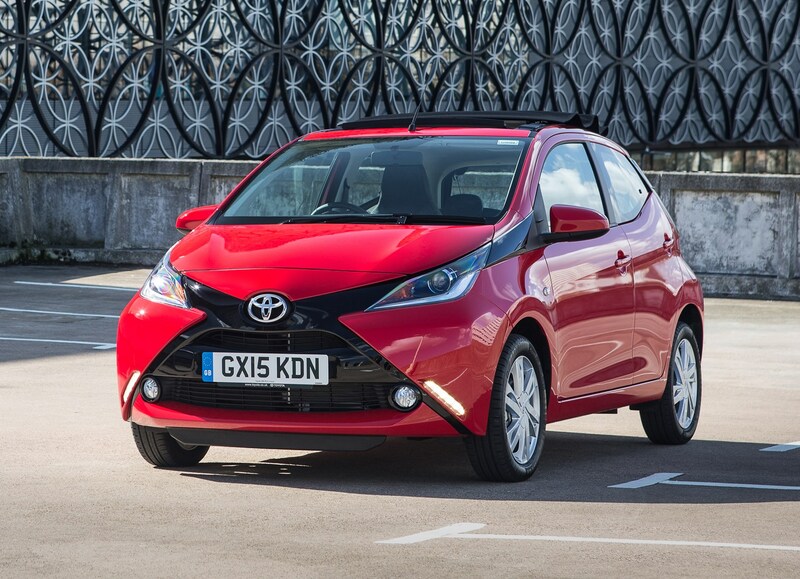 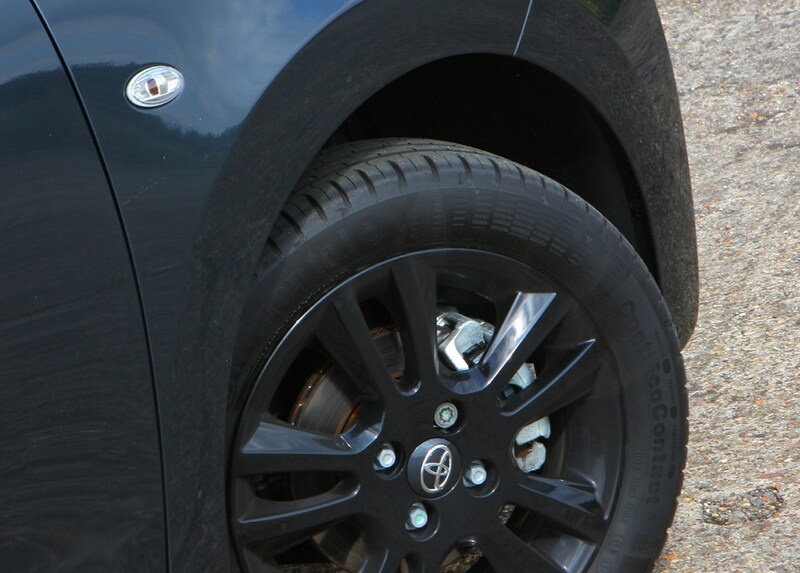 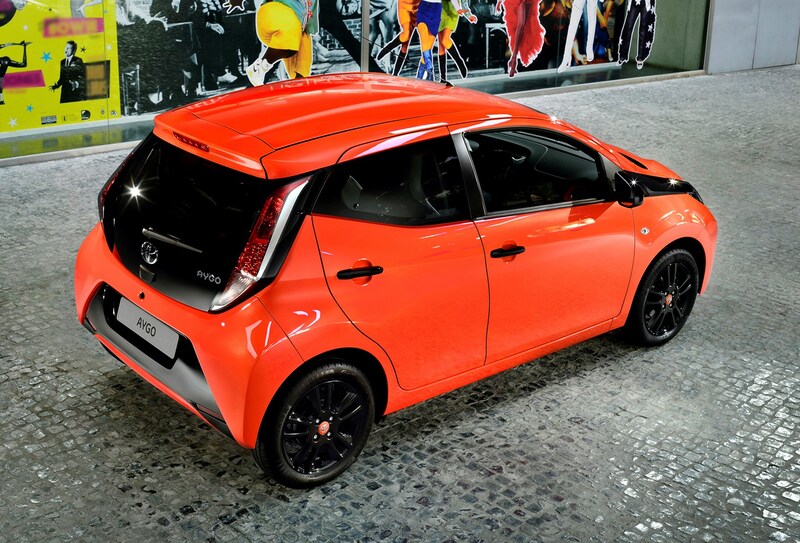 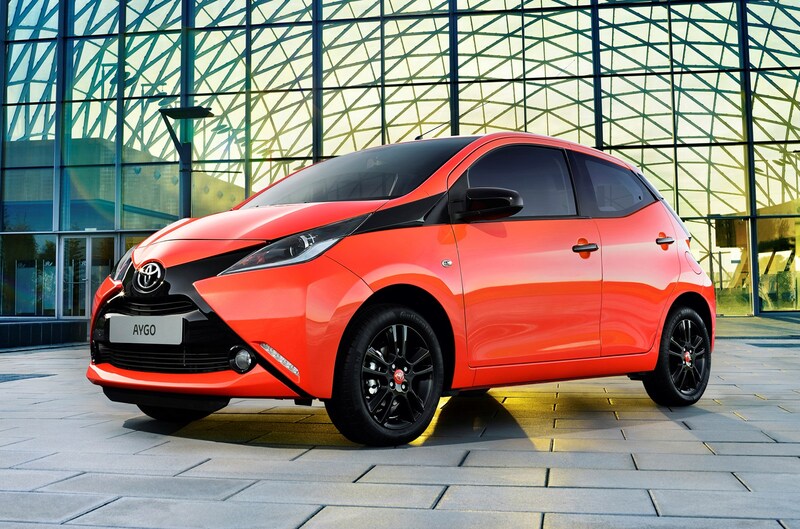 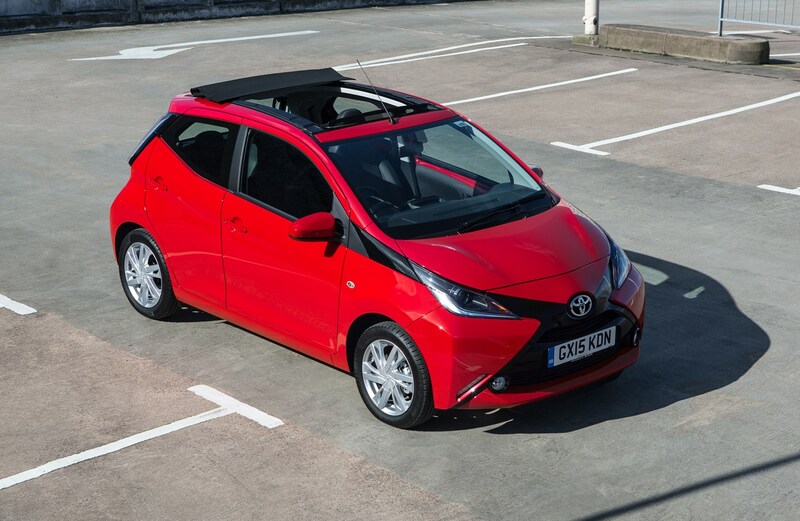 The Toyota Aygo is the smallest car in the Japanese manufacturer's range, sitting below the Yaris supermini. 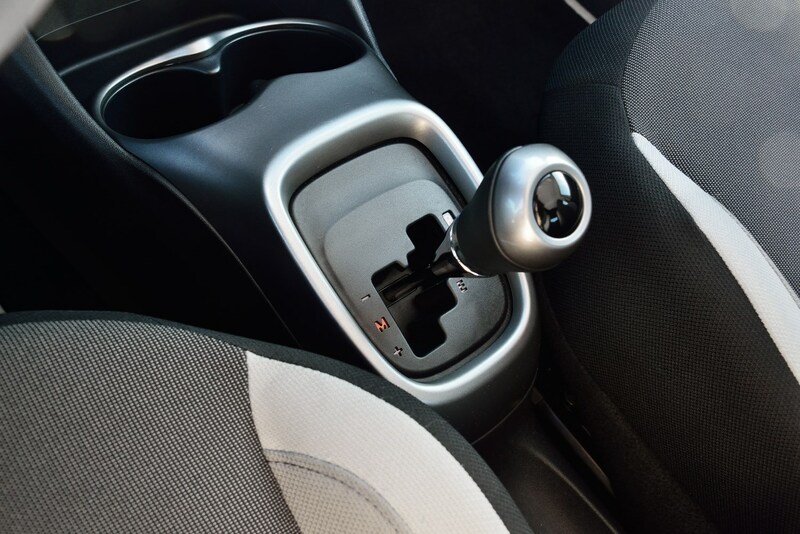 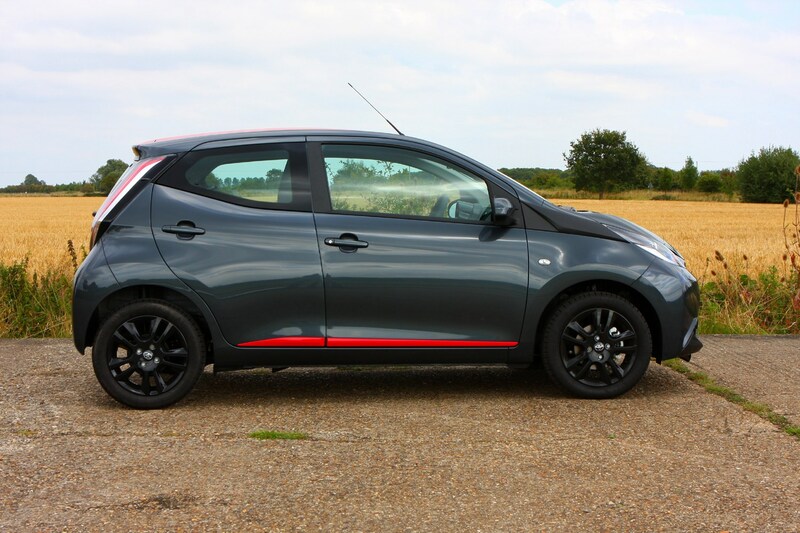 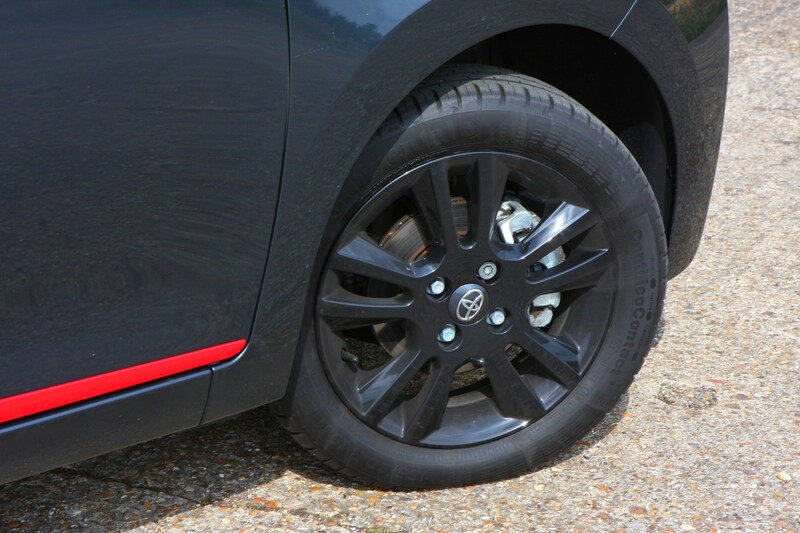 It shares its mechanical underpinnings with the Citroen C1 and Peugeot 108, but comes with a far more distinctive look on the outside, with dramatic X-themed design and plenty of colour options. 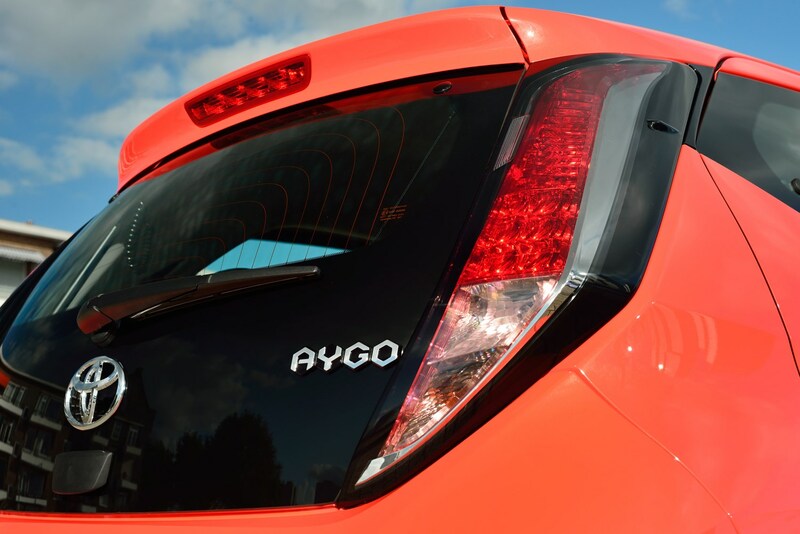 The Aygo city car comes in a choice of three- or five-door body styles, but has some stiff competition in the form of the Volkswagen Up, SEAT Mii and Skoda Citigo from the VW Group, the Kia Picanto and Hyundai i10 from South Korea, as well as the Vauxhall Viva, Fiat 500 and Ford Ka+. 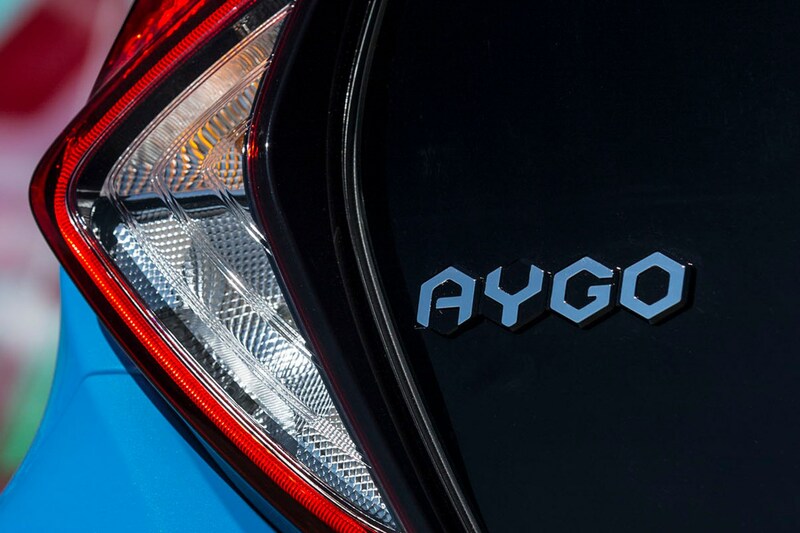 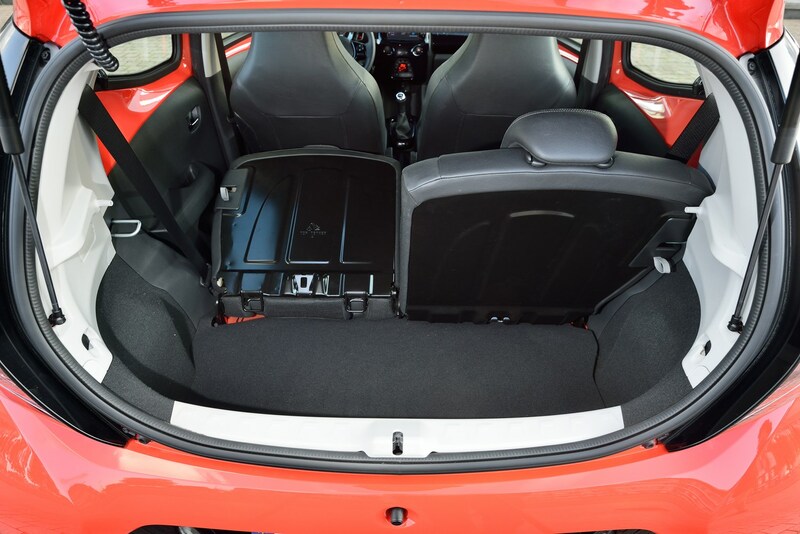 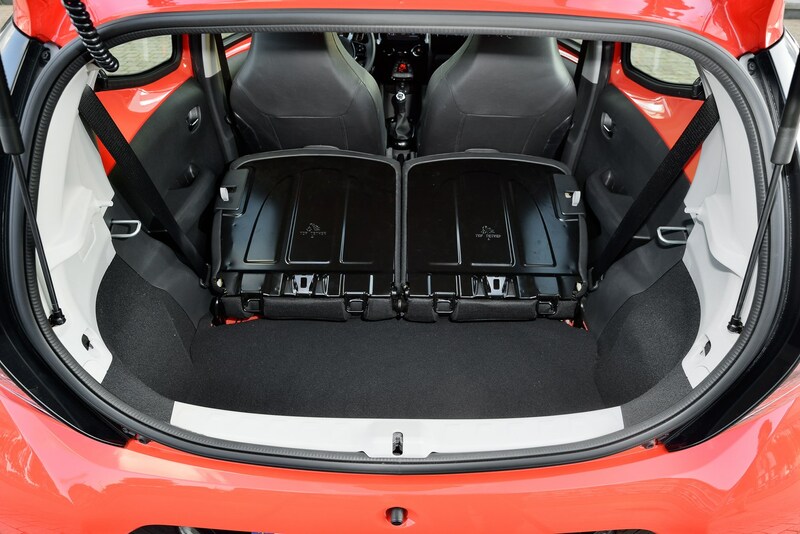 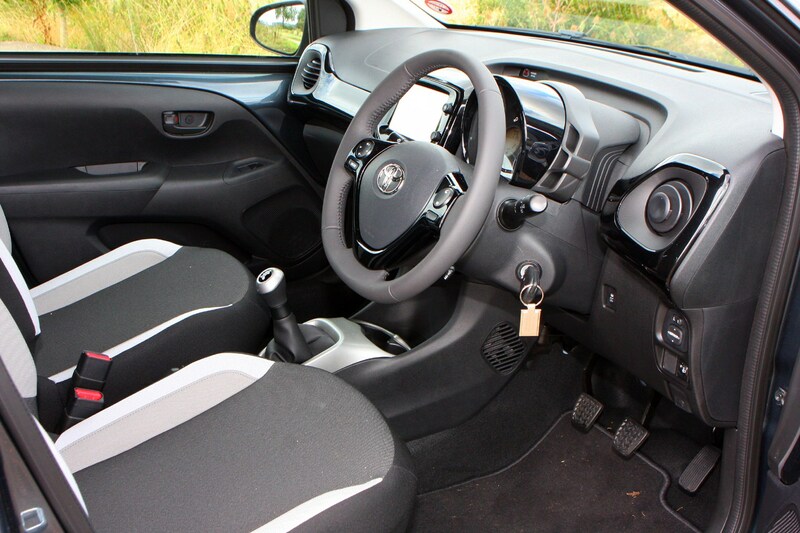 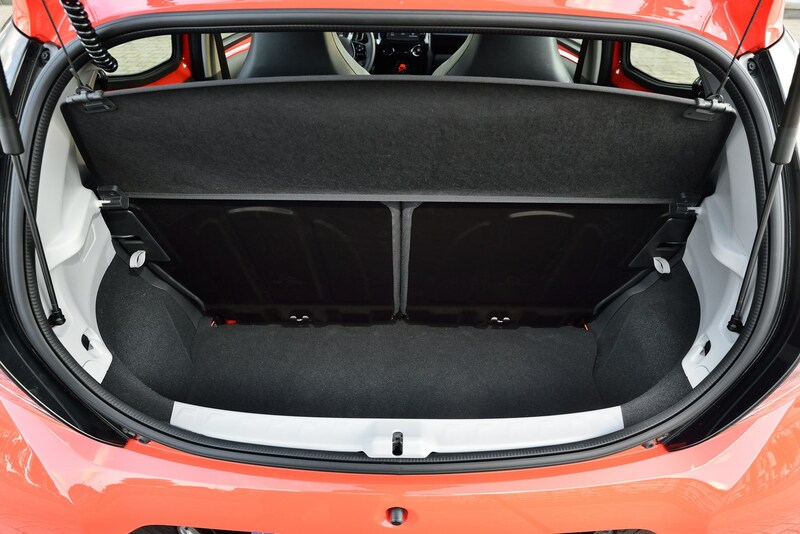 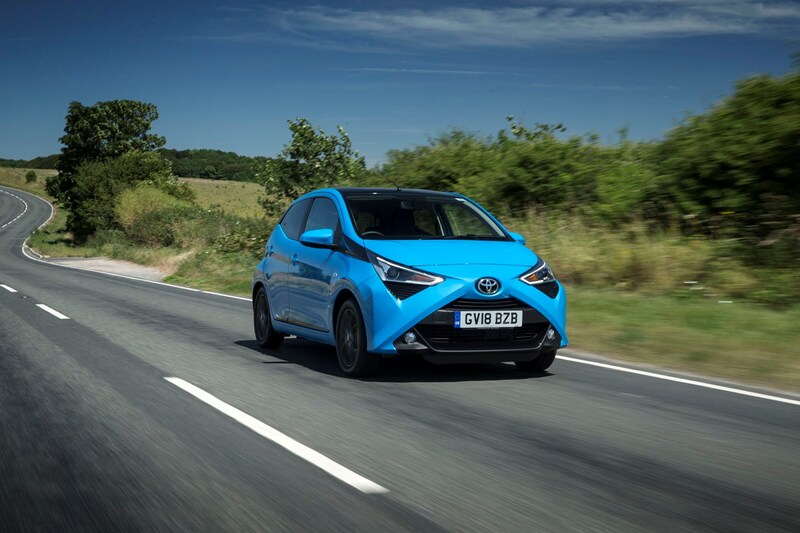 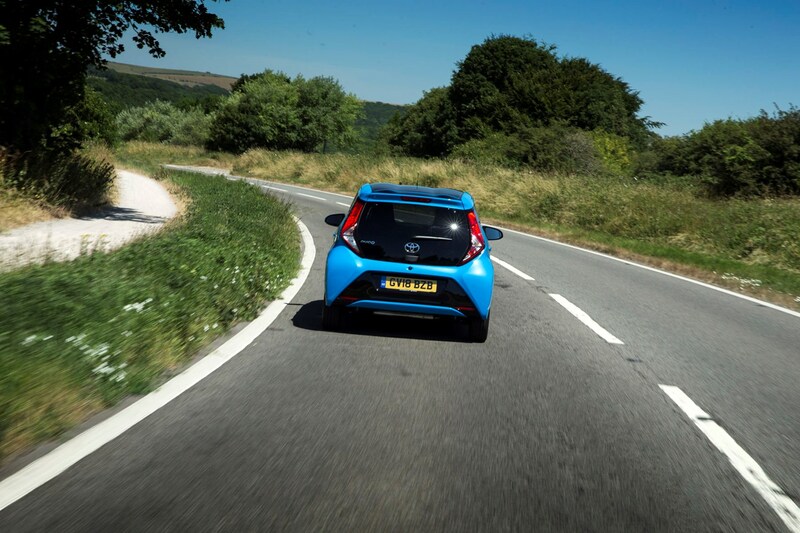 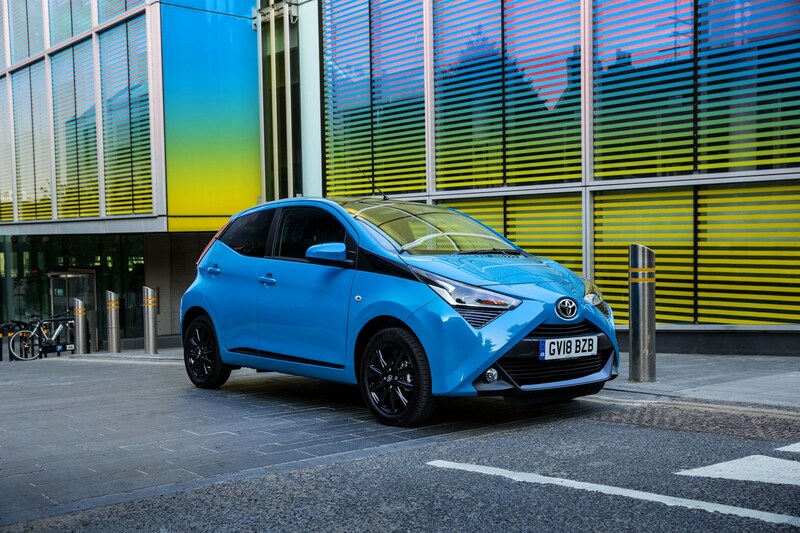 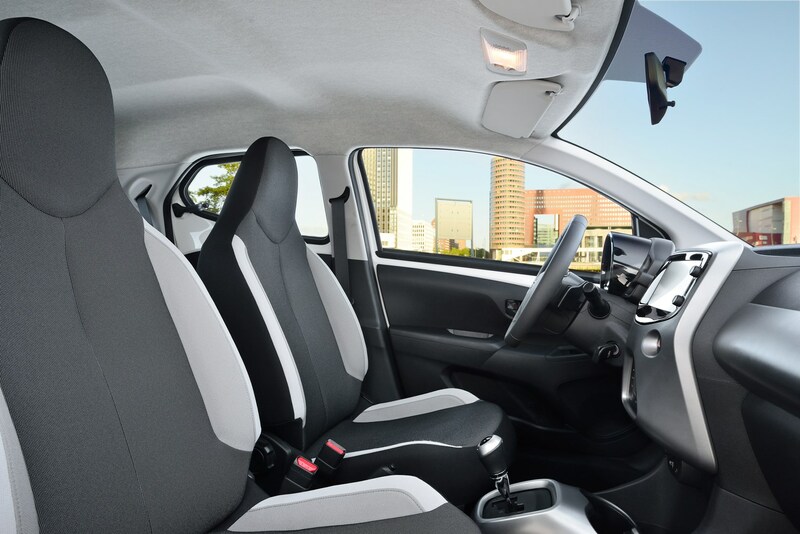 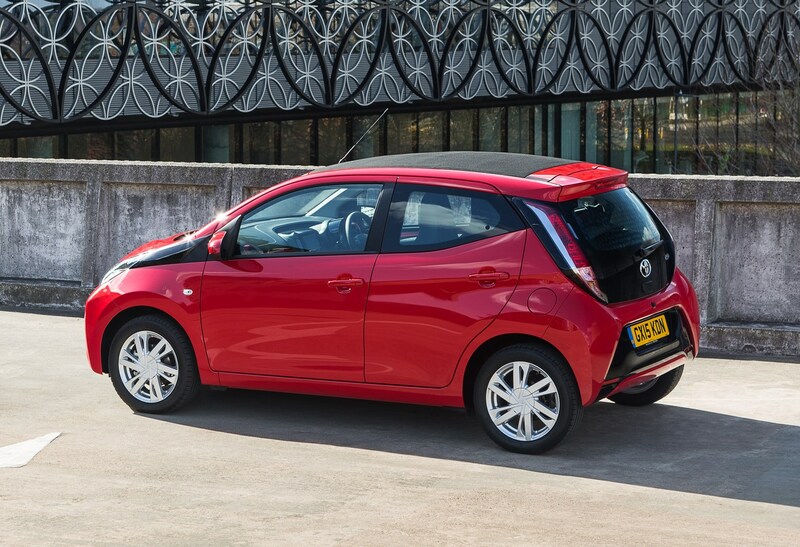 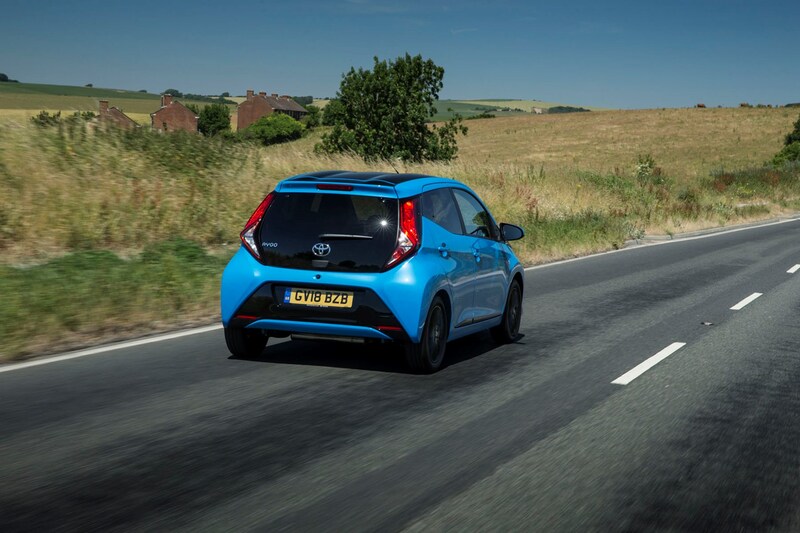 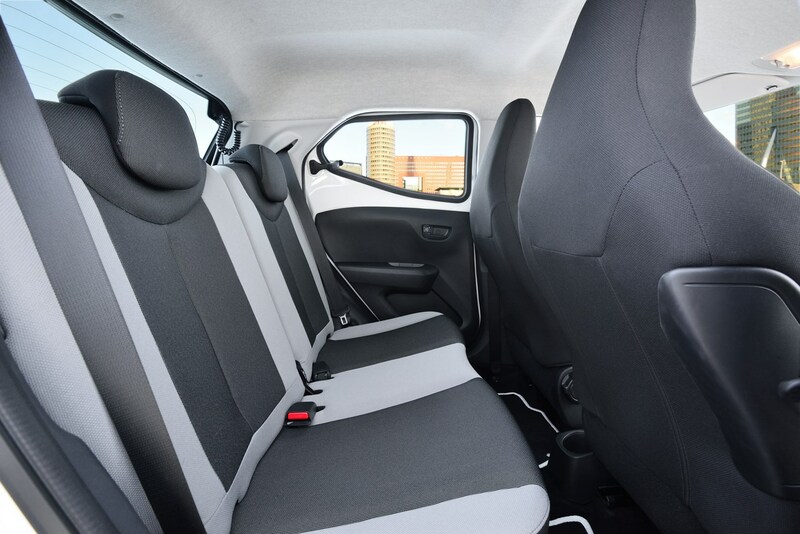 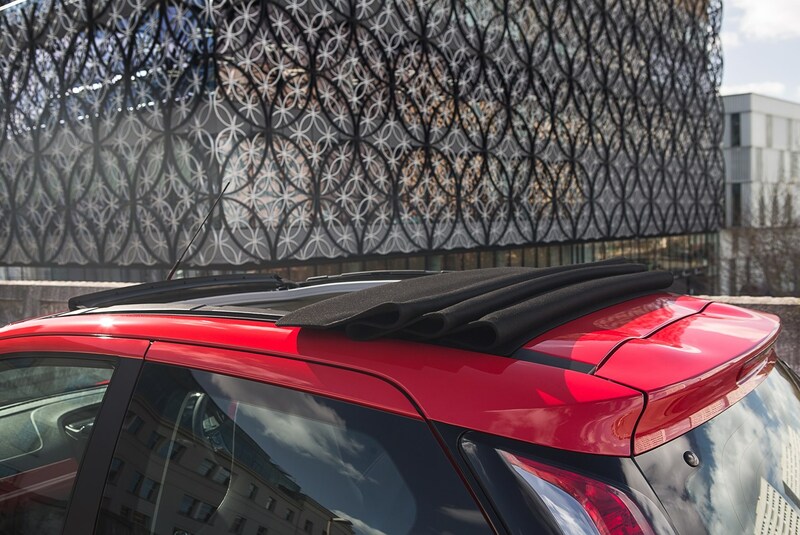 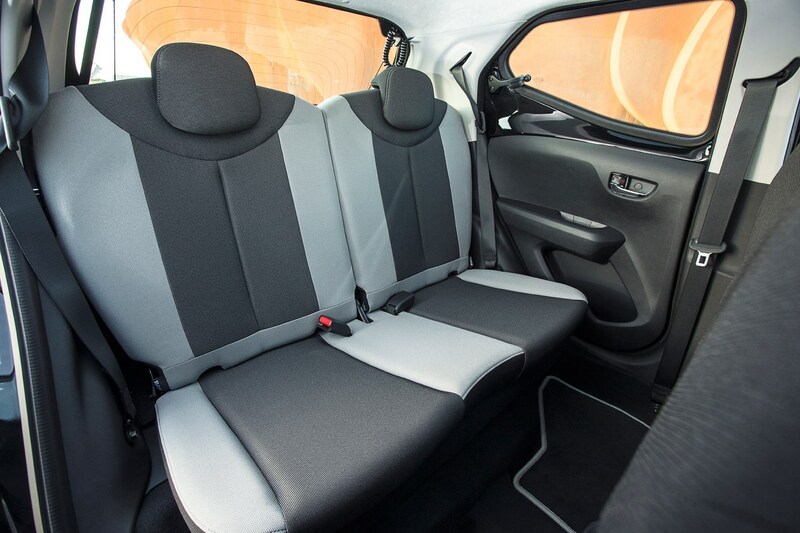 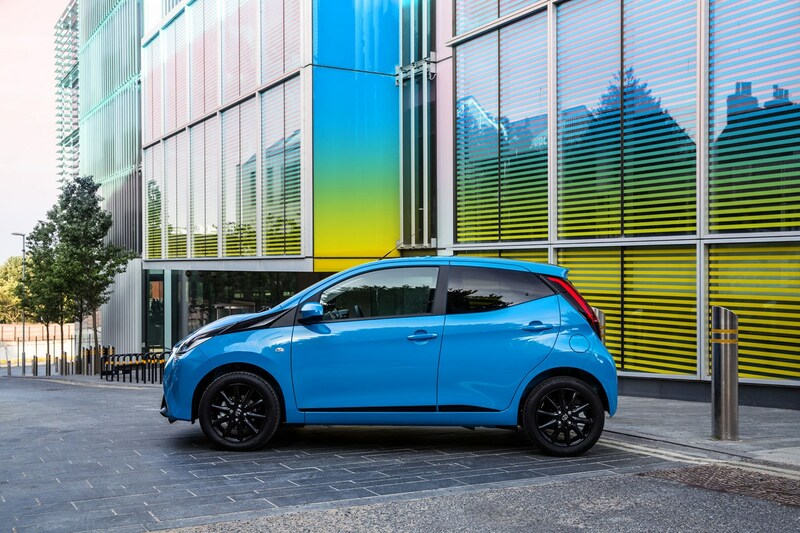 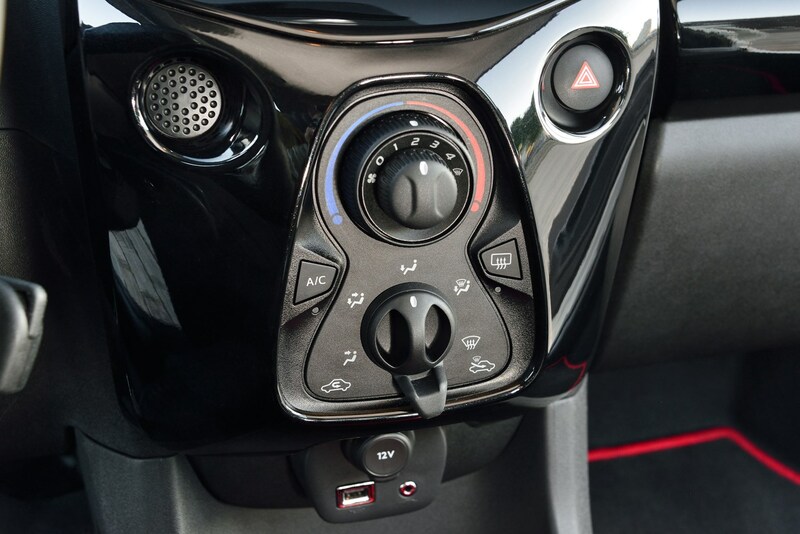 The Aygo appeals with its bold exterior styling and suprisingly roomy interior (for such a small car), as well as a nippy drive and scope for personalisation. 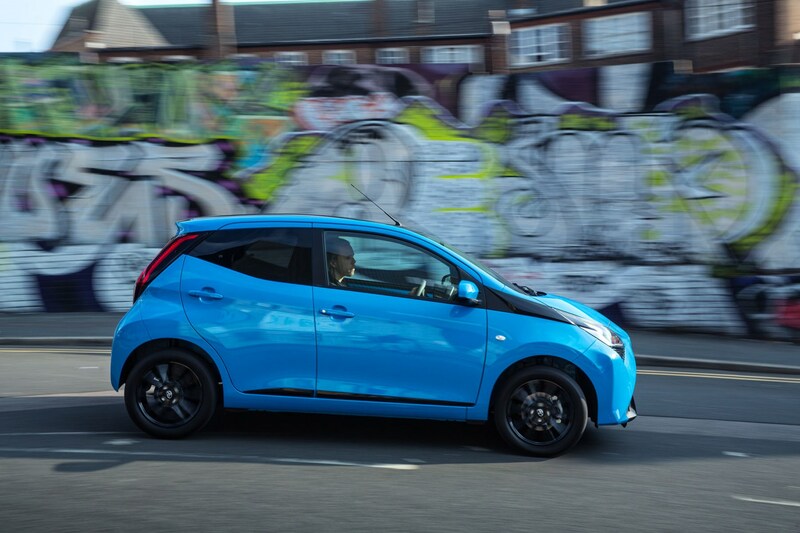 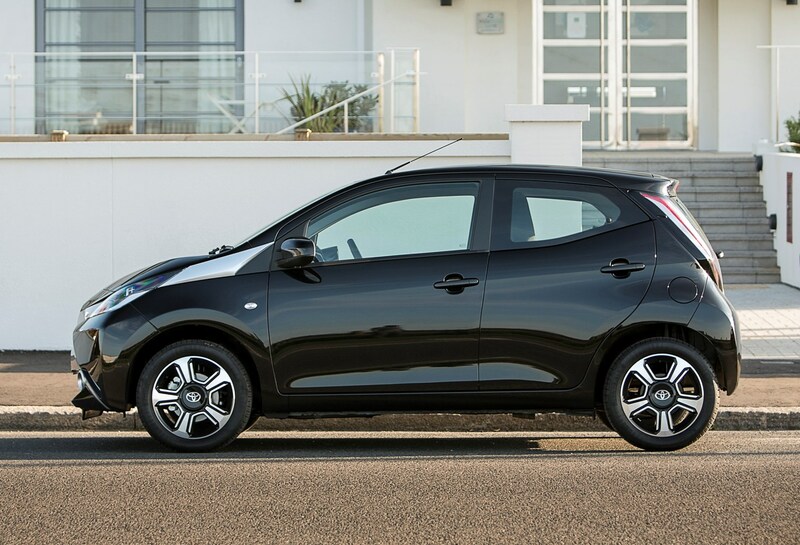 Read on to see if it's one of the best city cars on sale. 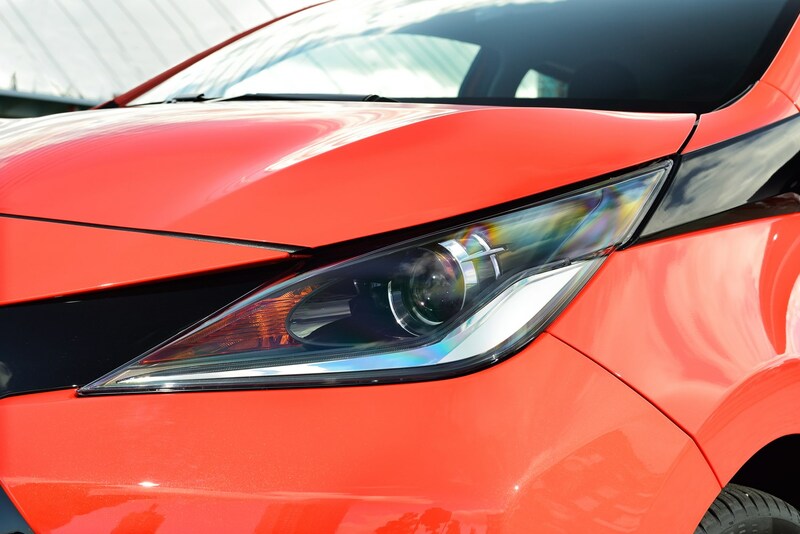 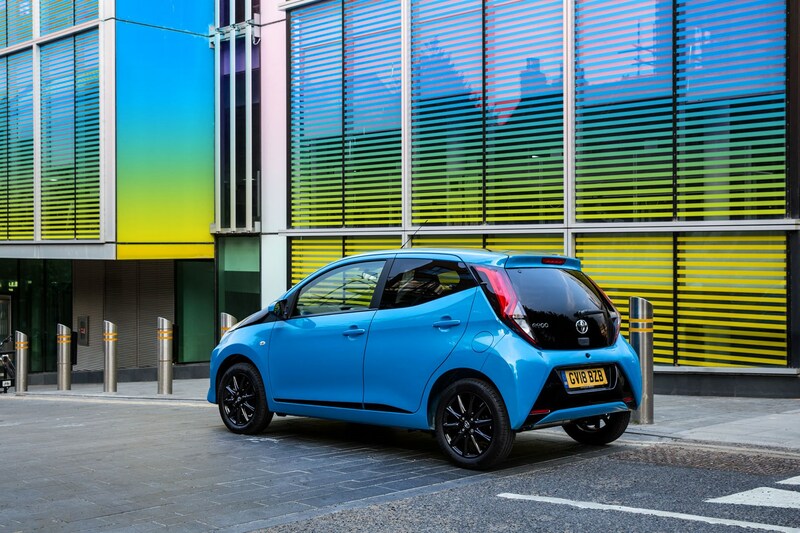 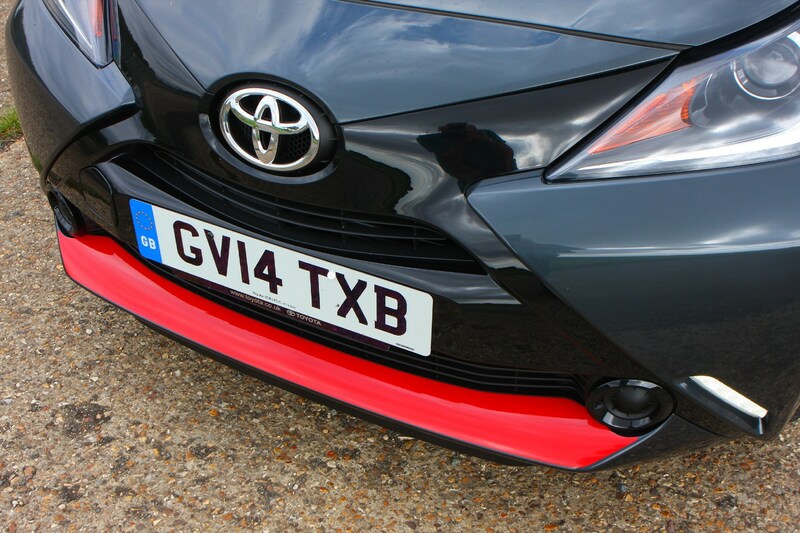 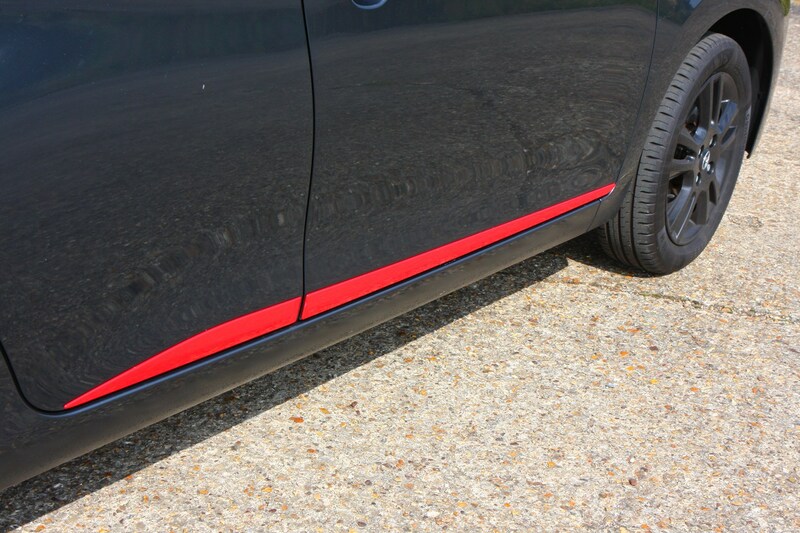 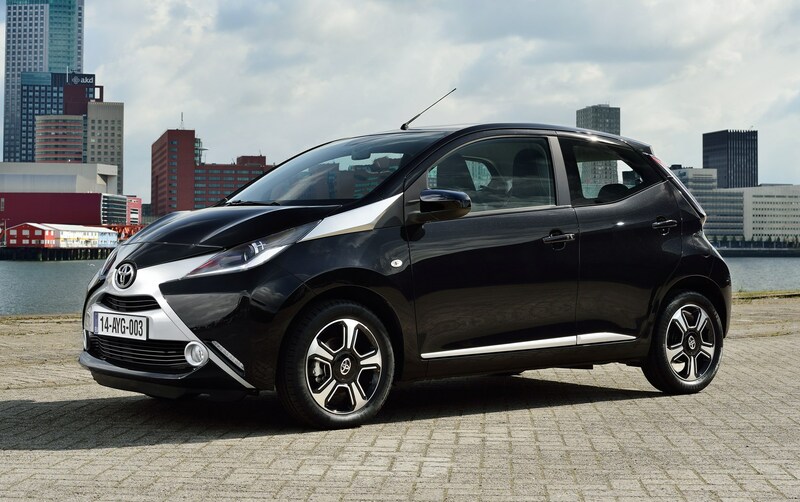 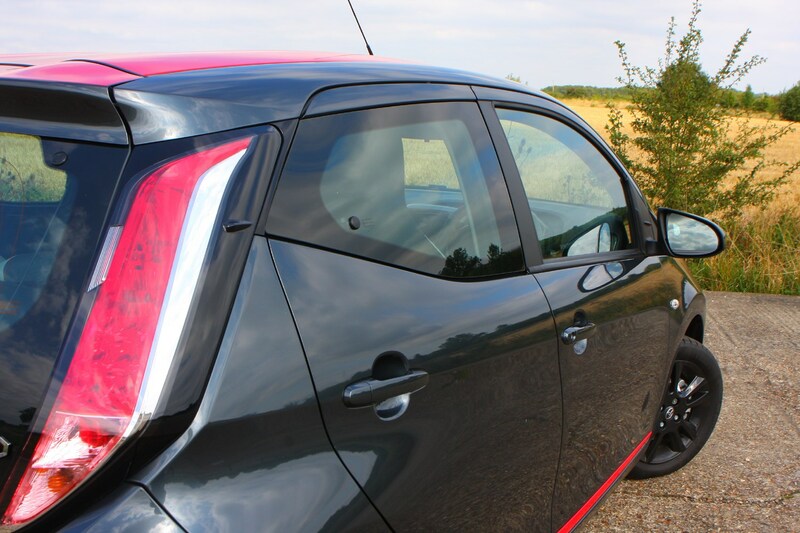 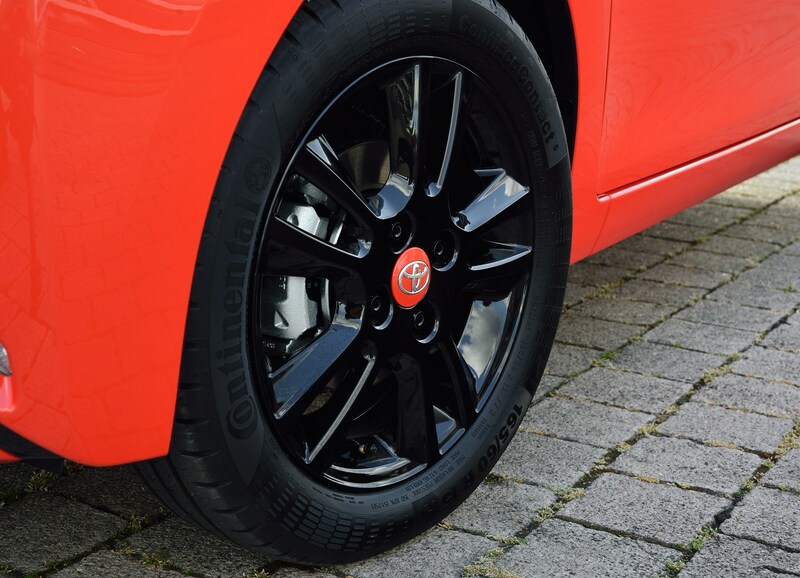 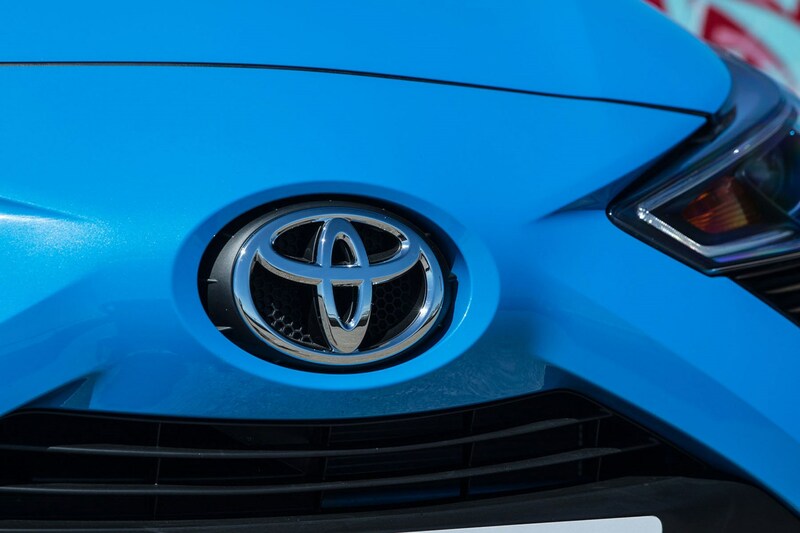 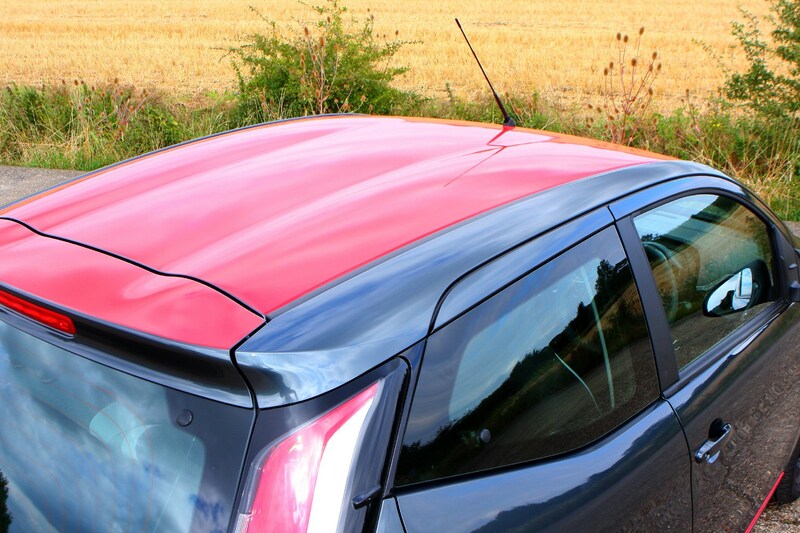 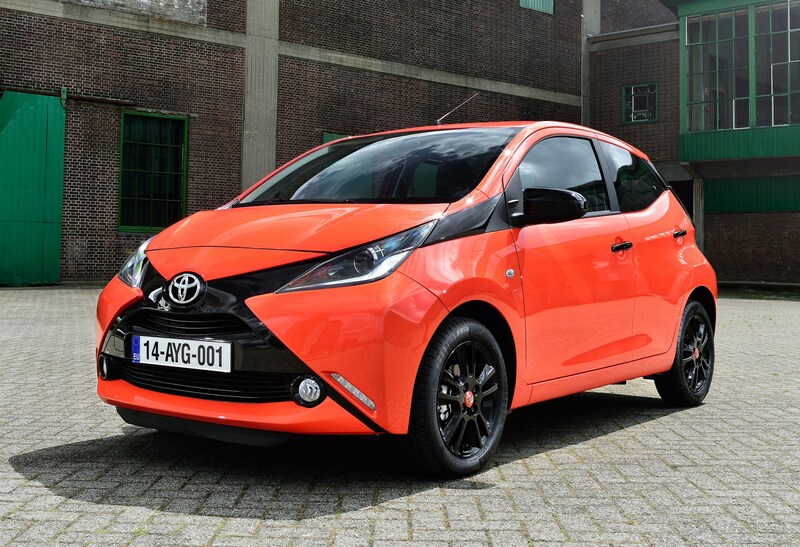 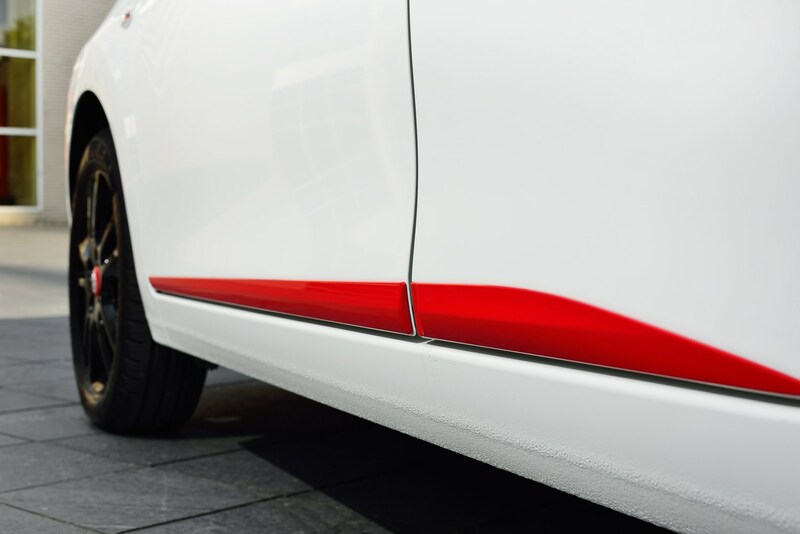 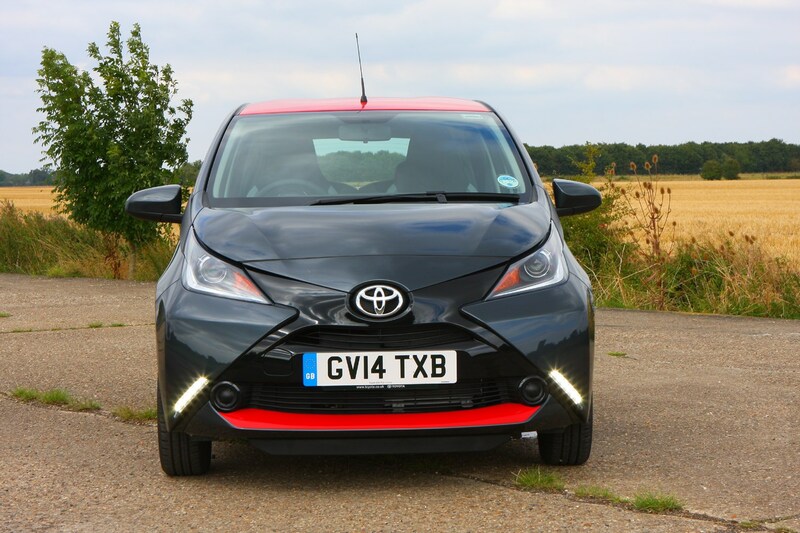 Dominating the look of the Toyota Aygo is the contrasting coloured ‘X’ across the nose of the car, leading up towards the side windows. 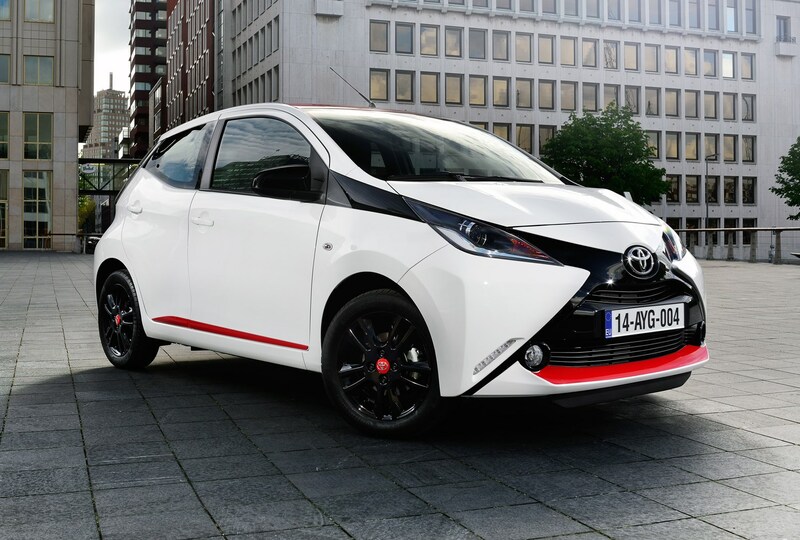 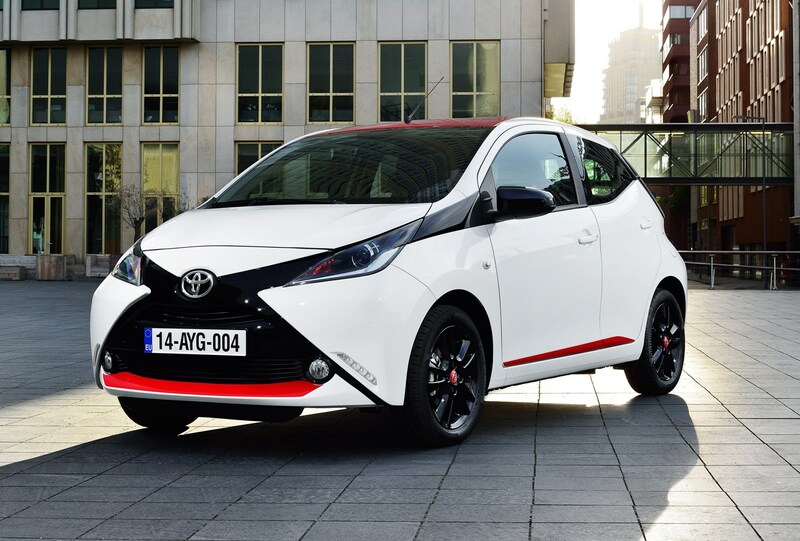 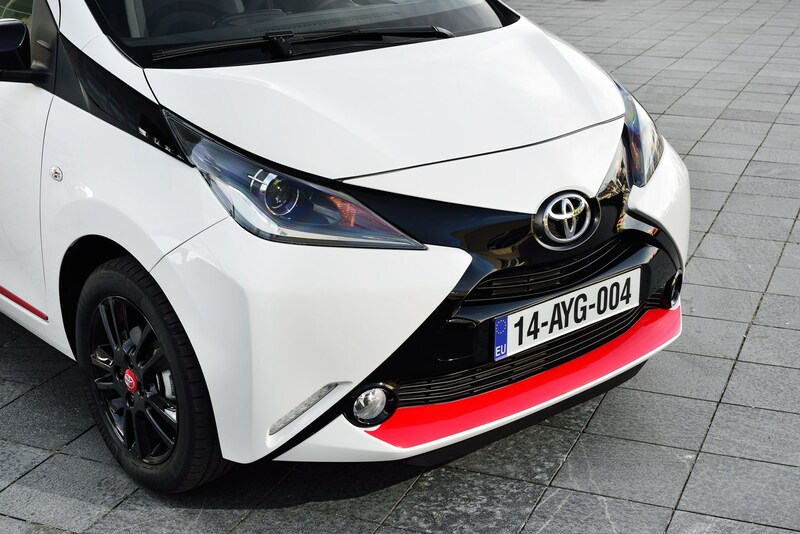 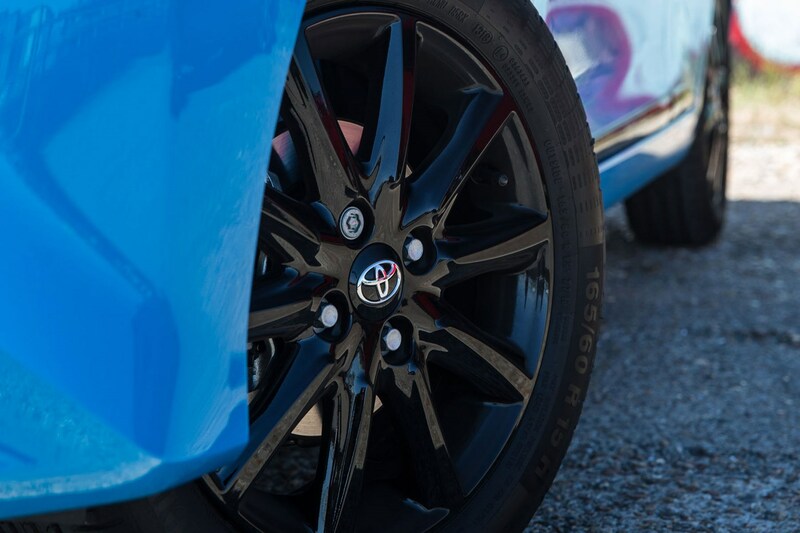 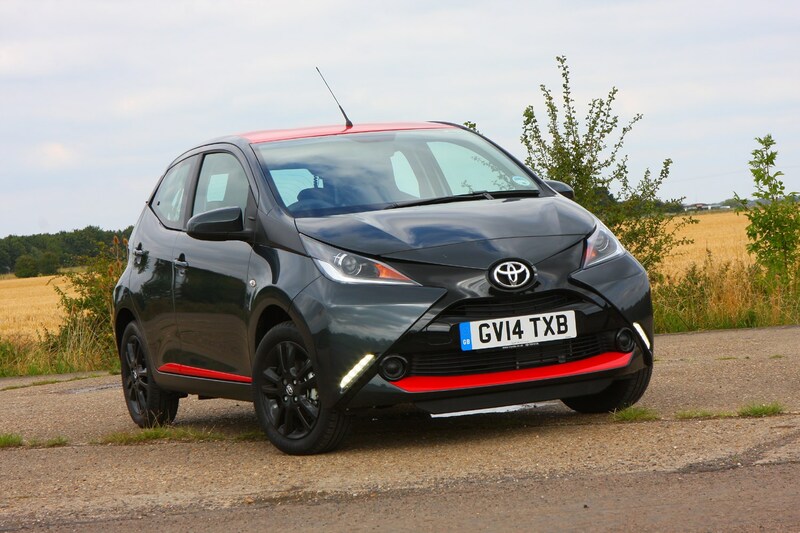 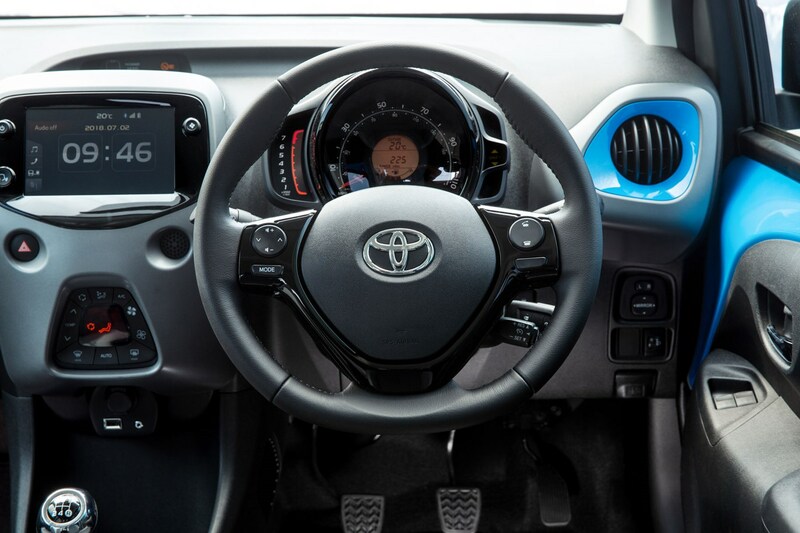 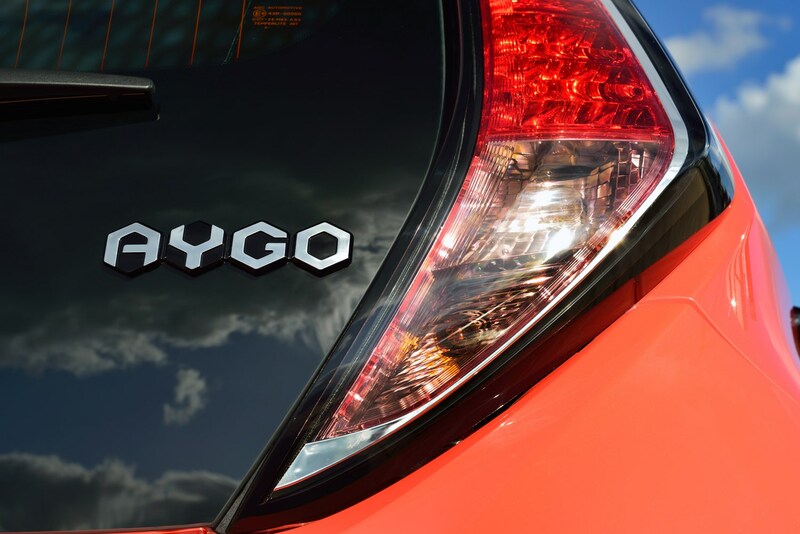 This is part of Toyota’s aim to make the Aygo appeal to a younger clientele as the ‘X’ and various other elements of the car’s exterior and interior design can be customised. 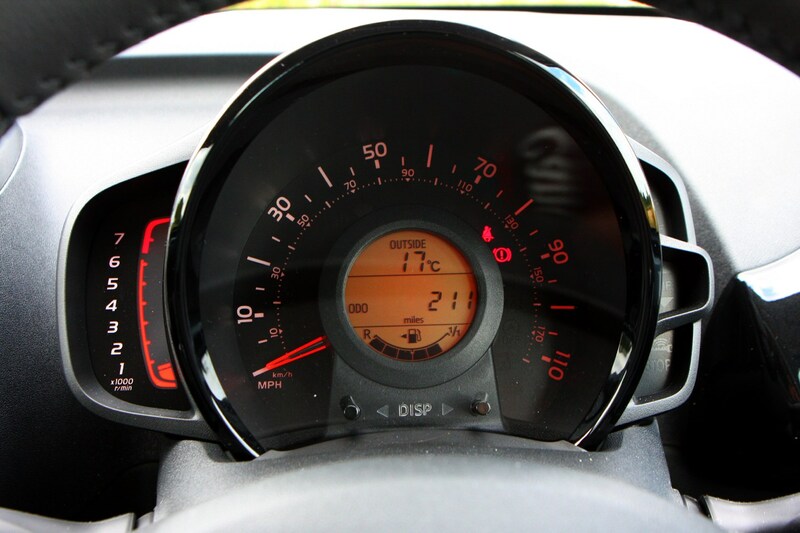 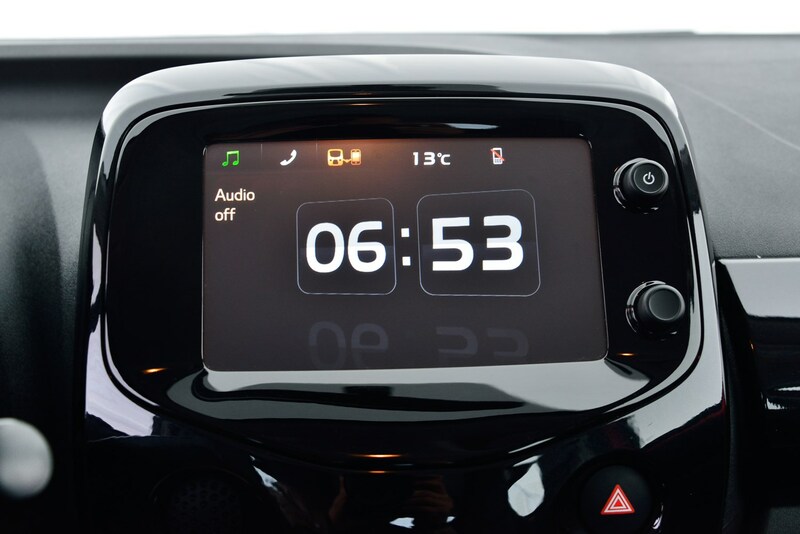 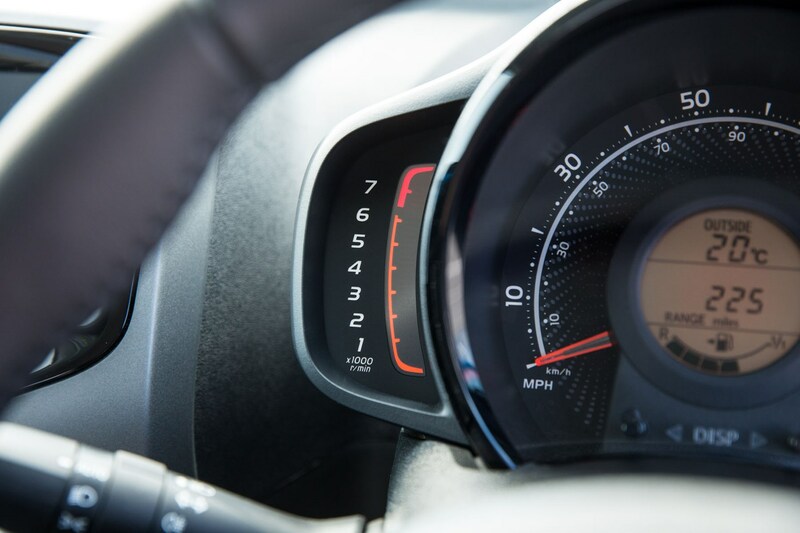 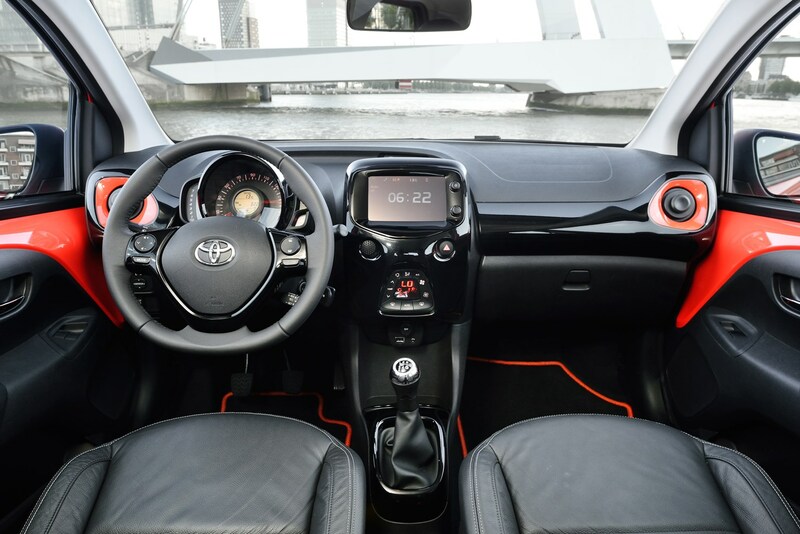 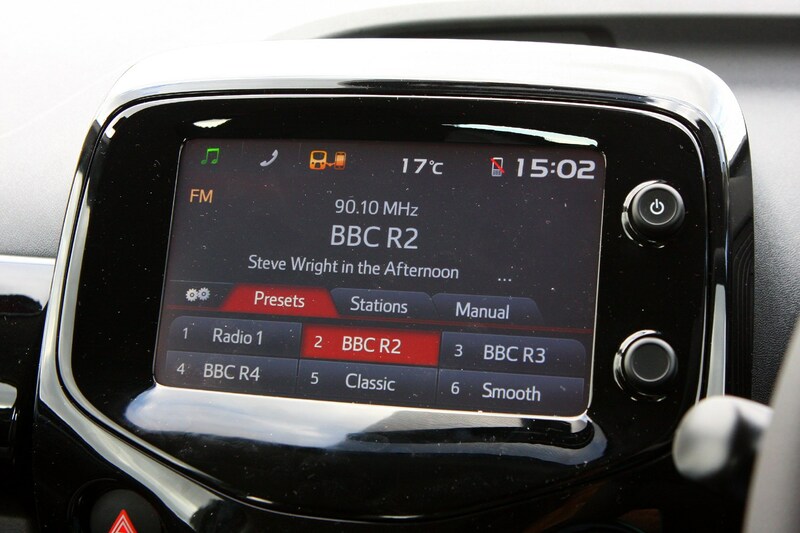 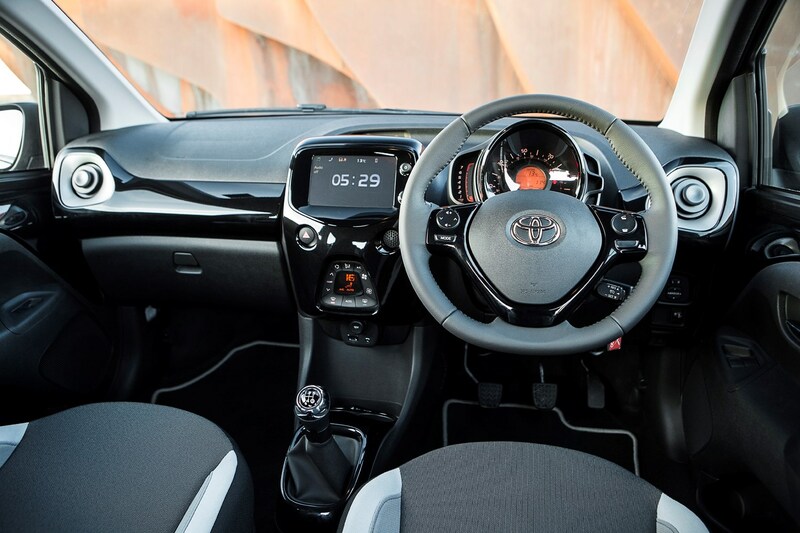 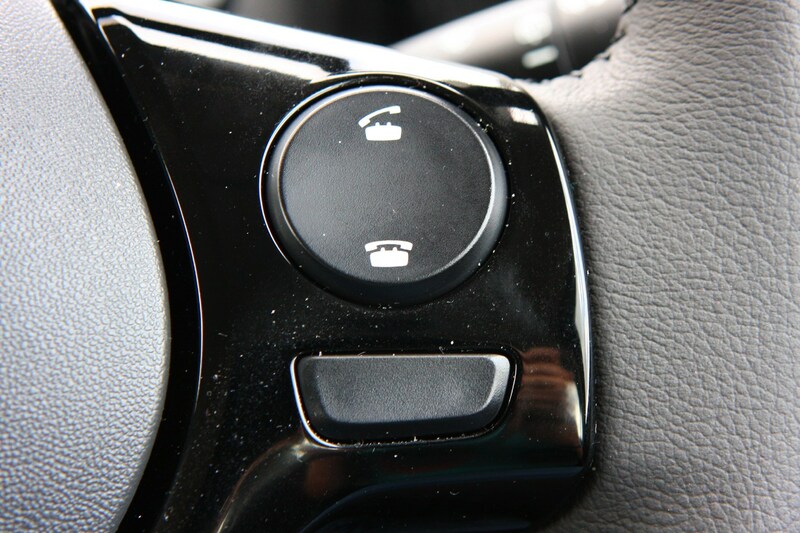 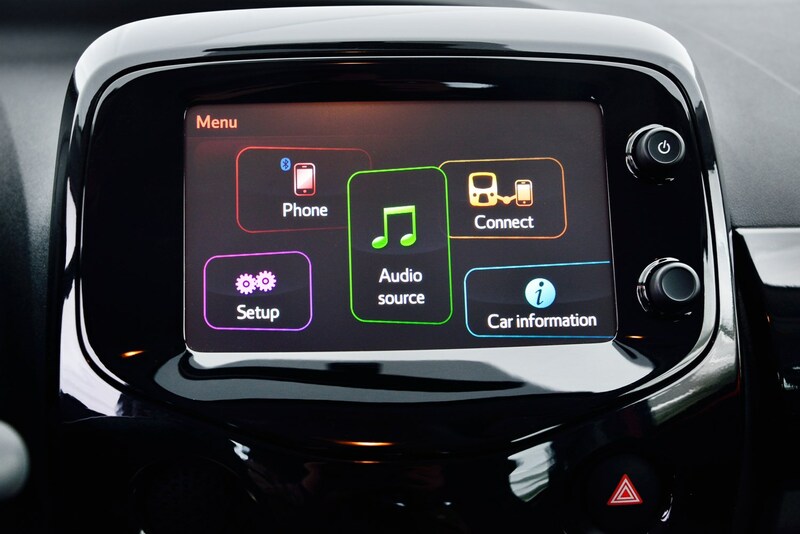 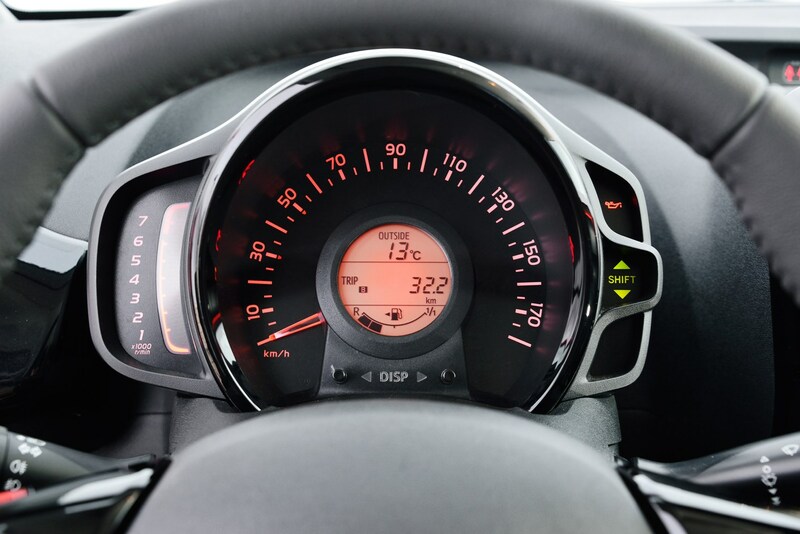 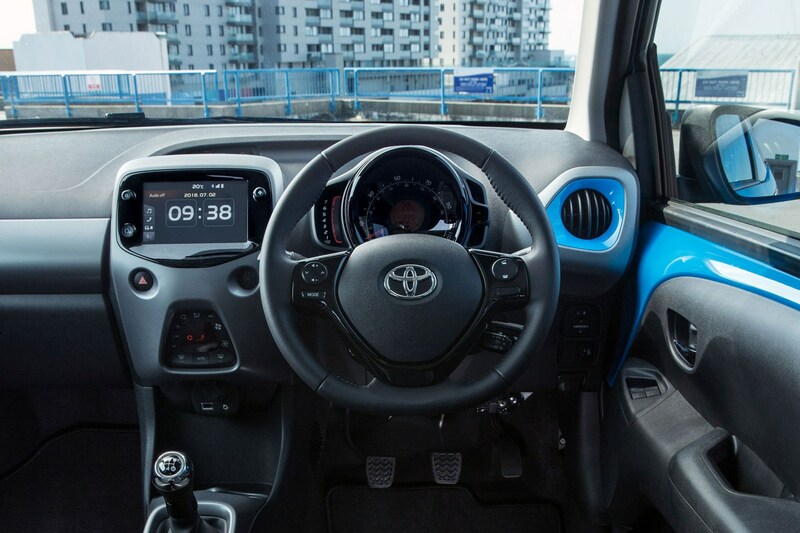 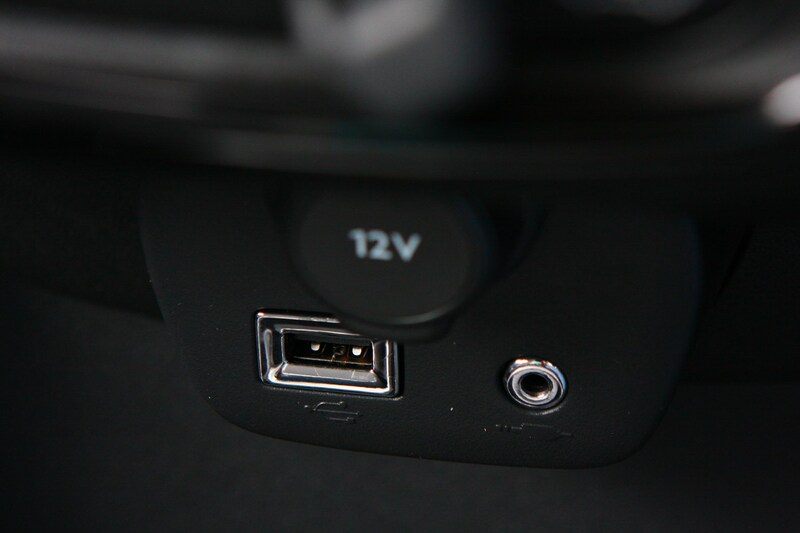 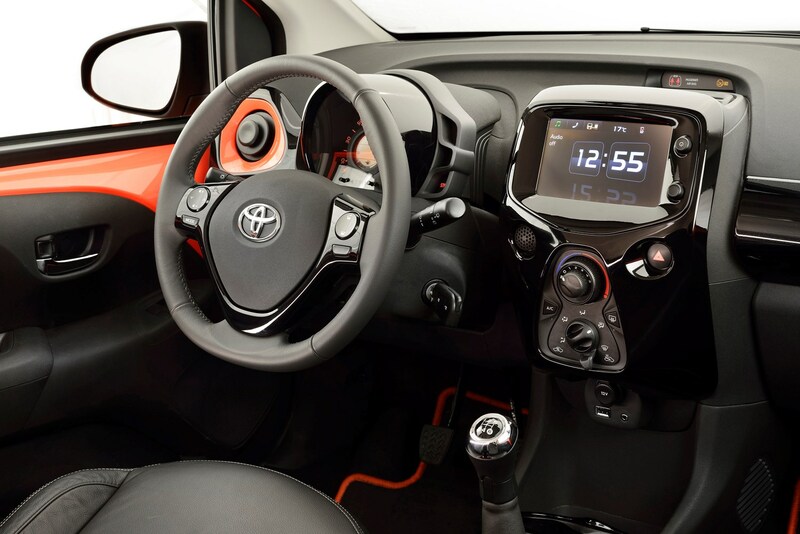 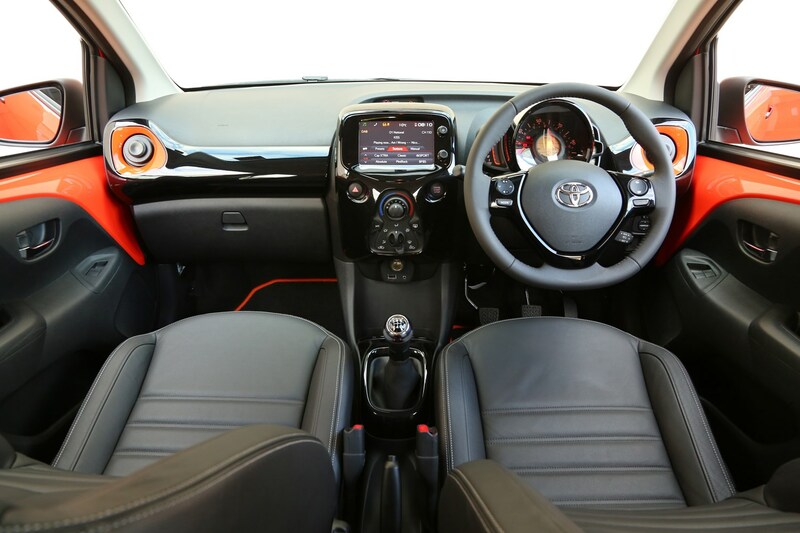 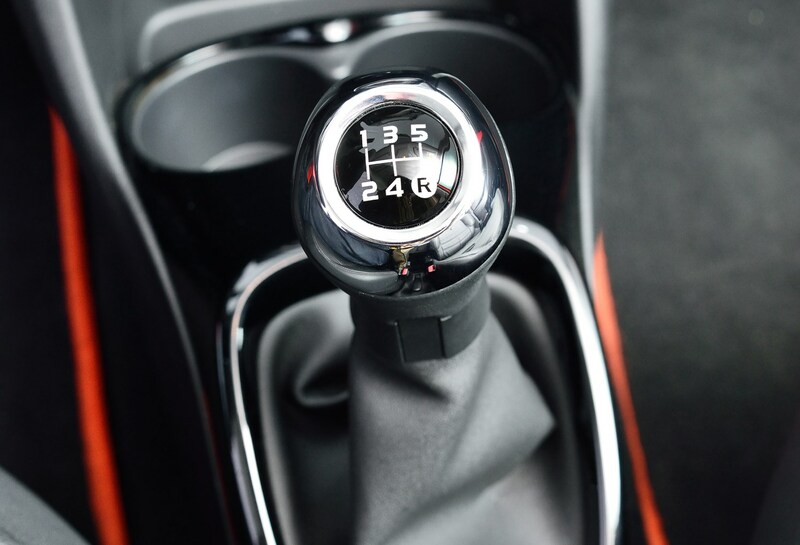 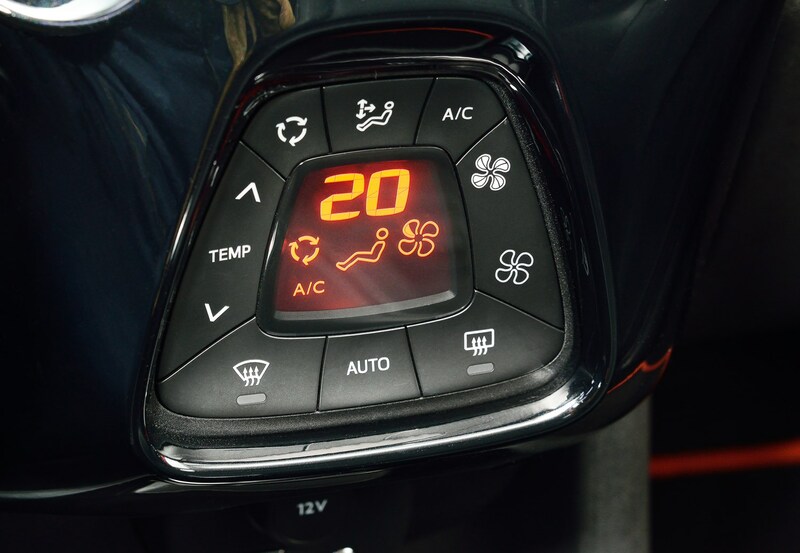 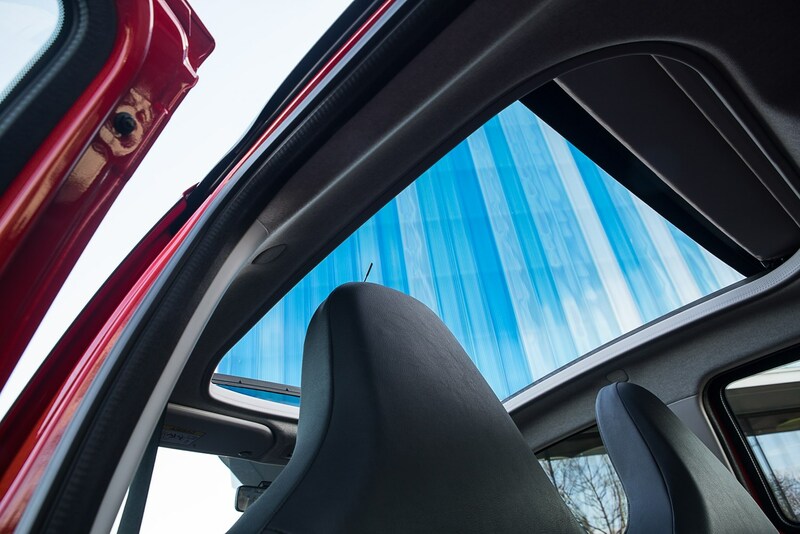 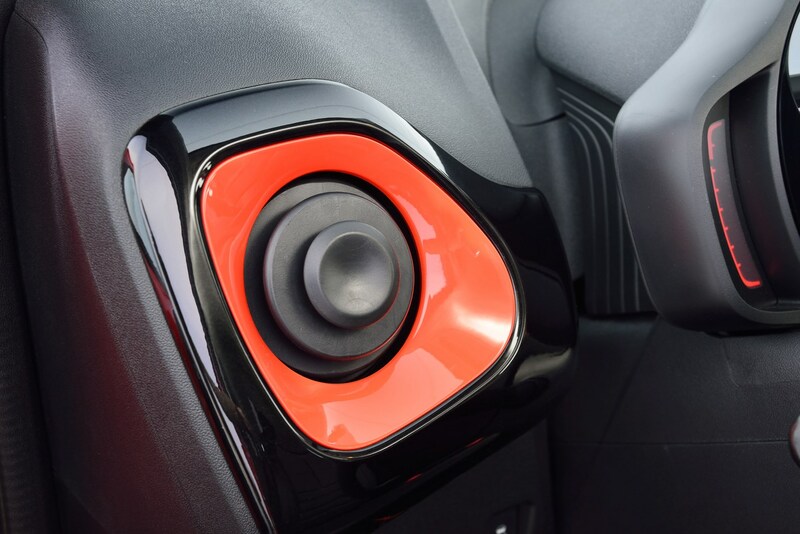 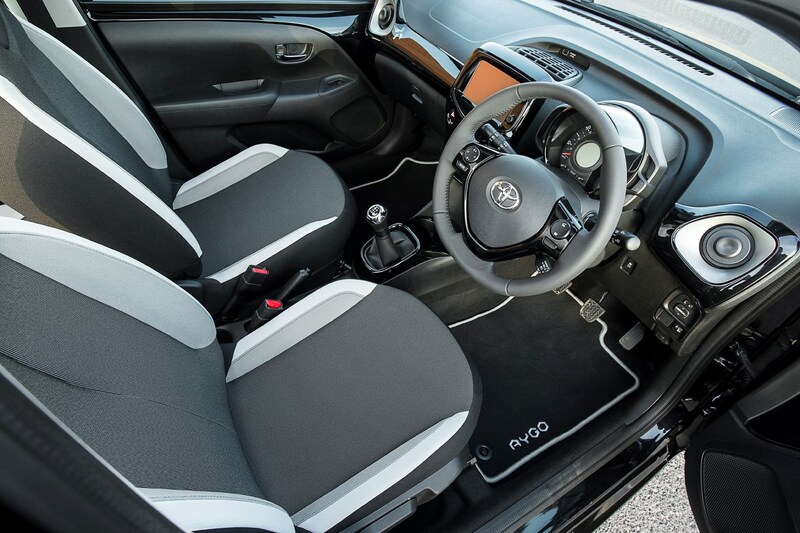 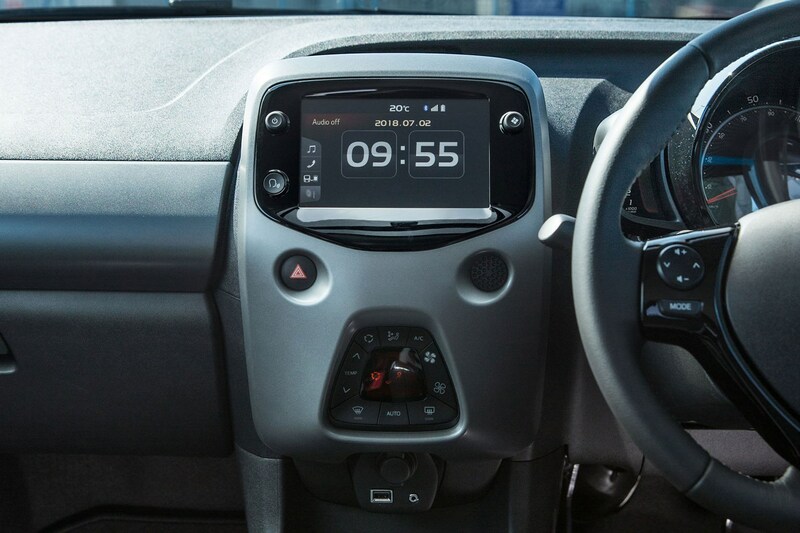 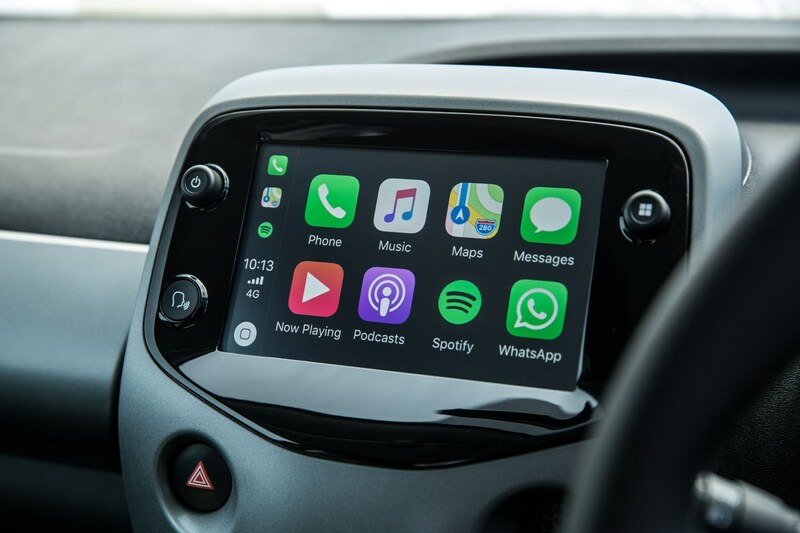 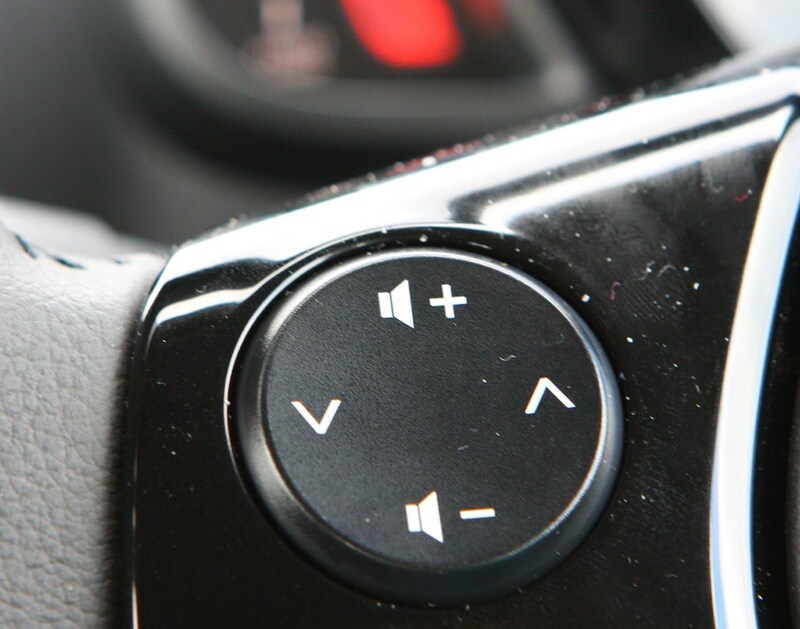 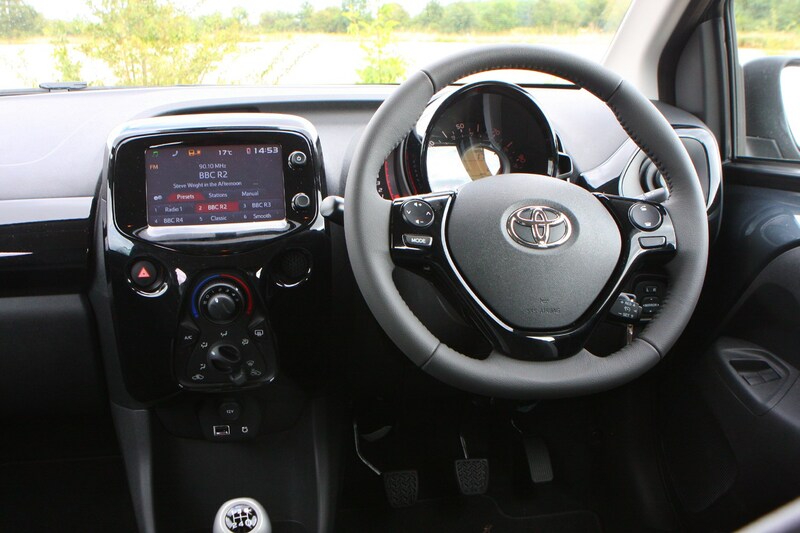 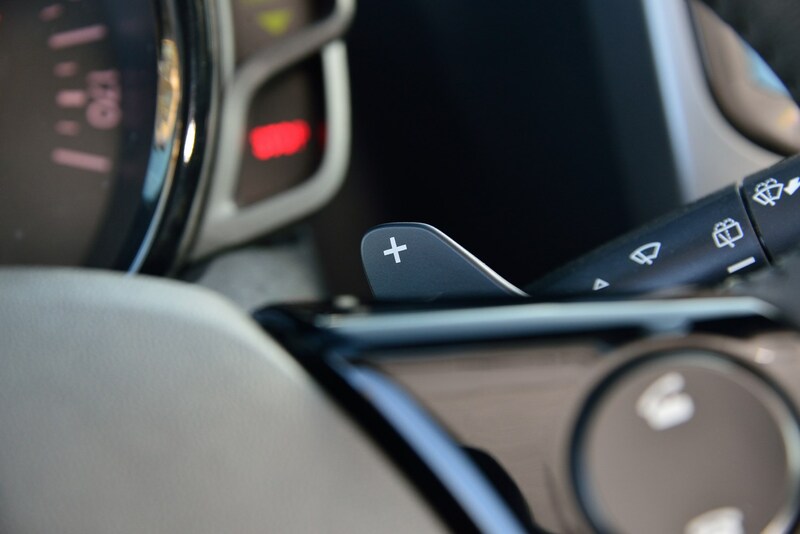 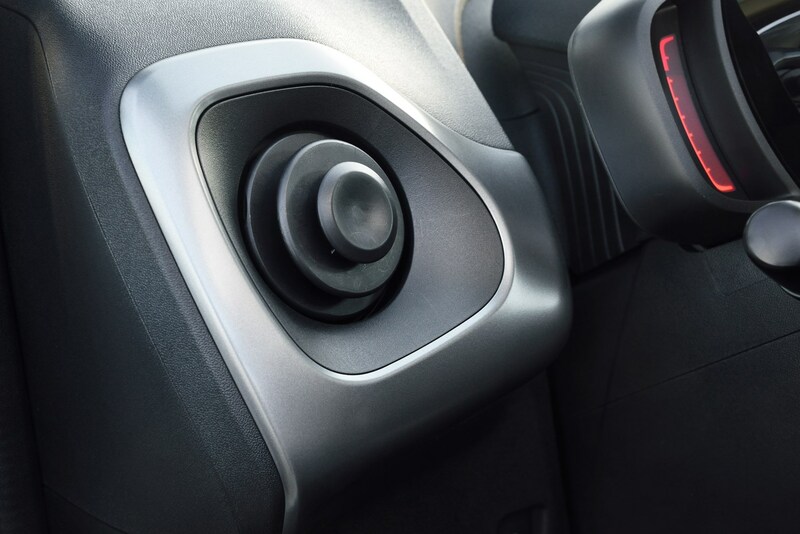 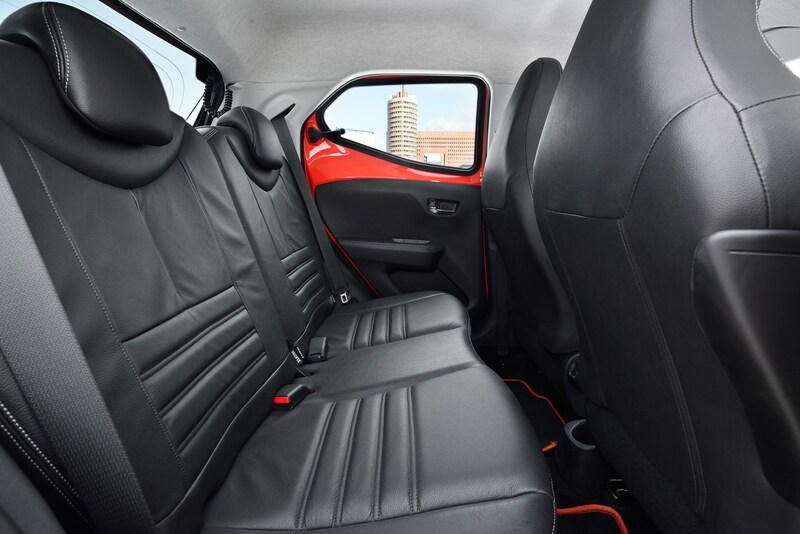 The interior design is shared with the Aygo’s sister cars and represents a significant leap over the older models’ back-to-basics approach, especially when fitted with the 7.0-inch colour ‘X-Touch’ infotainment screen. 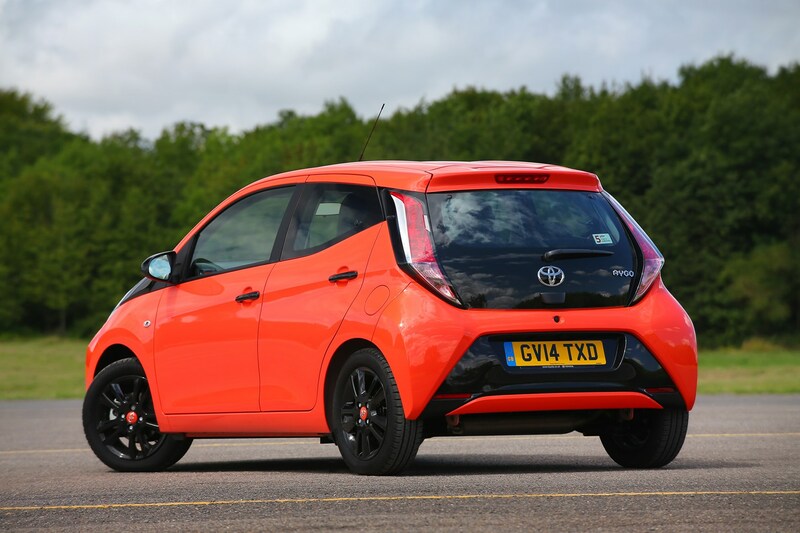 All the plastics are firm and resilient, but they feel well-assembled and are interestingly-styled. 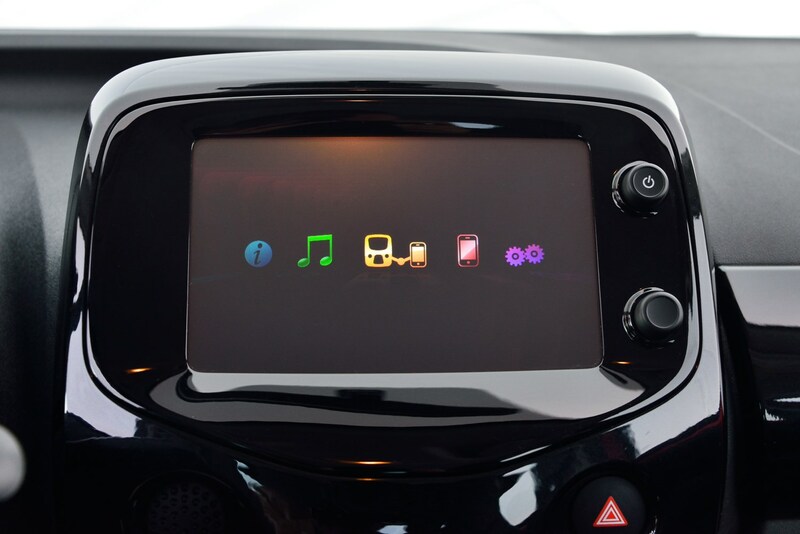 That X-theme continues with the seven Aygo specification grades available: X, X-Play, limited-edition X-Press (just 2,500 examples will be available in 2018), X-Trend, X-Plore, X-Cite Magenta and X-Clusiv. 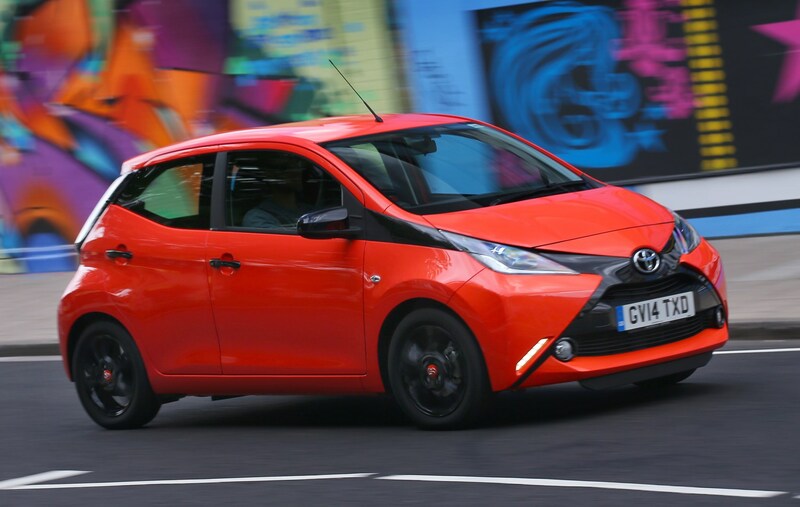 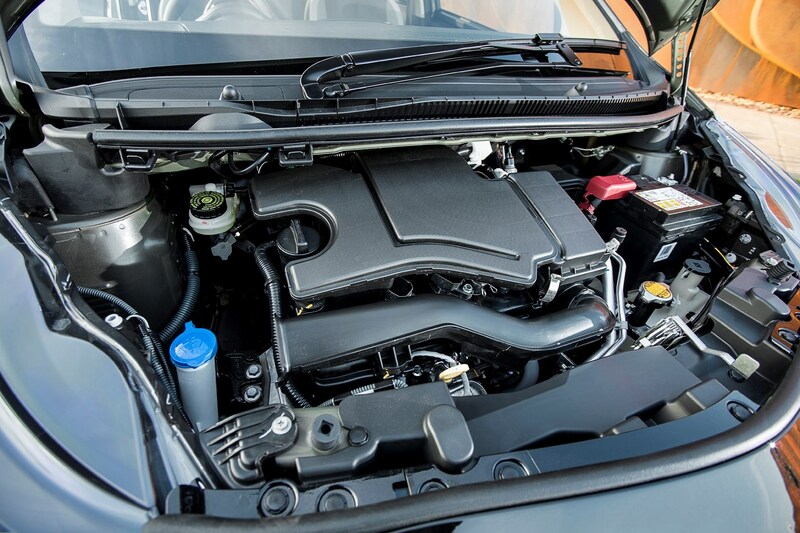 Under the Toyota Aygo’s bonnet is an improved version of the 1.0-litre, three-cylinder petrol motor that the old model was powered by. 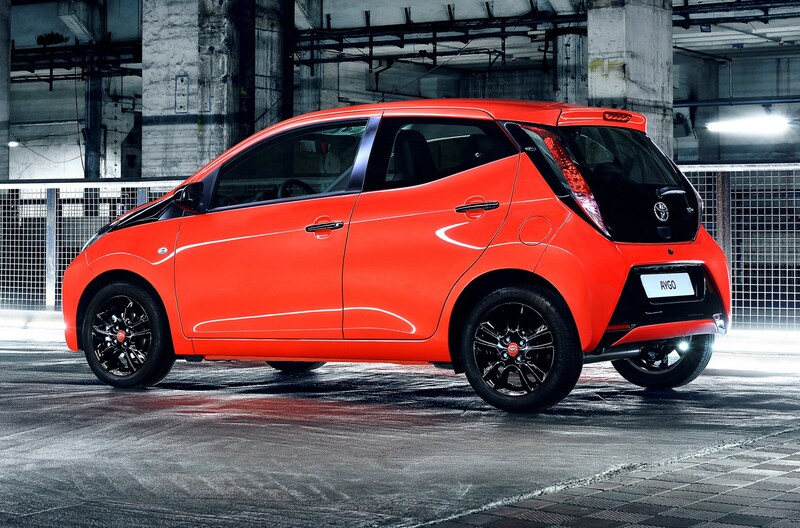 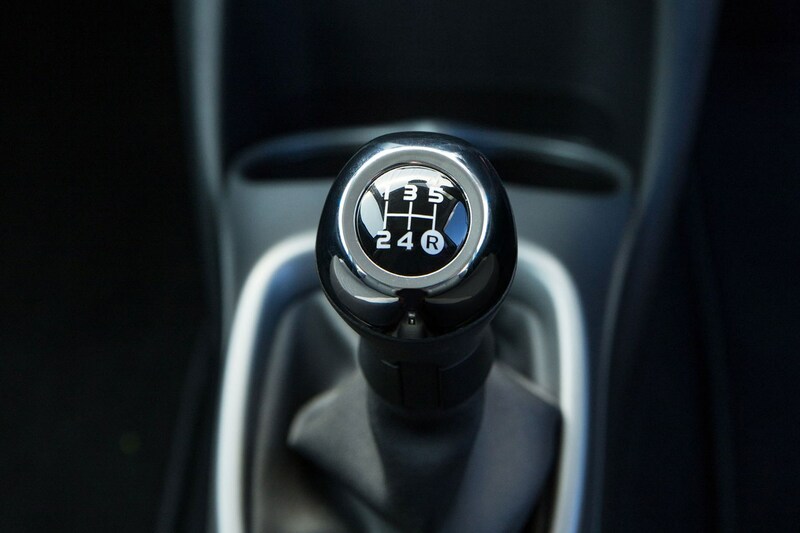 Producing 71hp and 93Nm of torque, performance is adequate, and fine for city use. 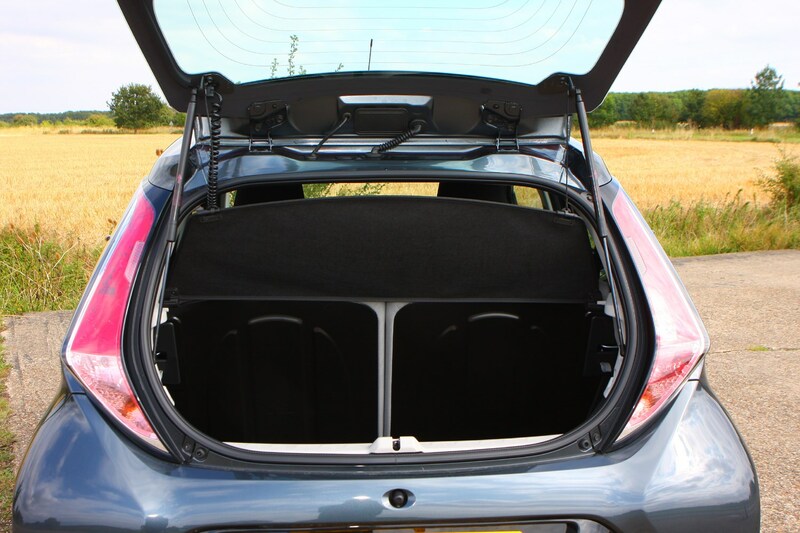 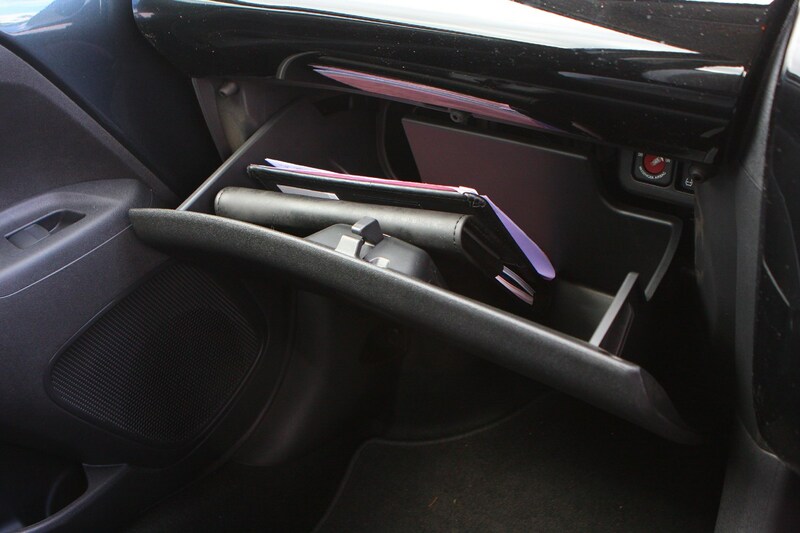 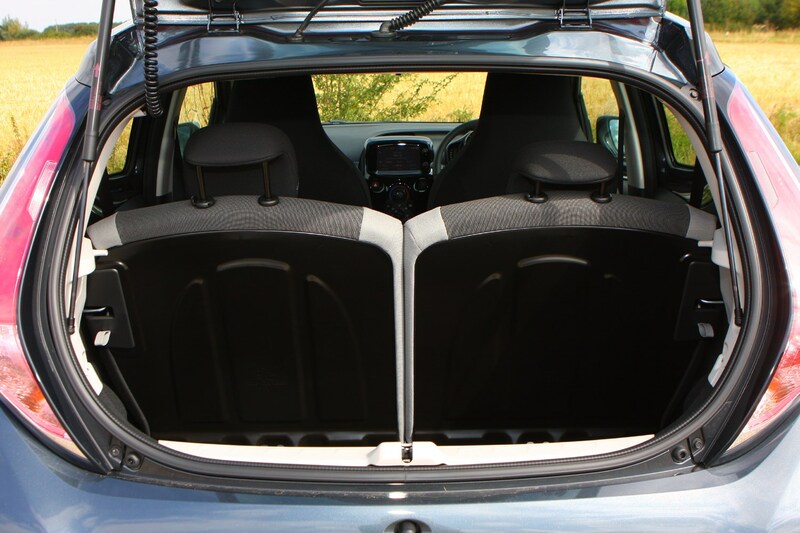 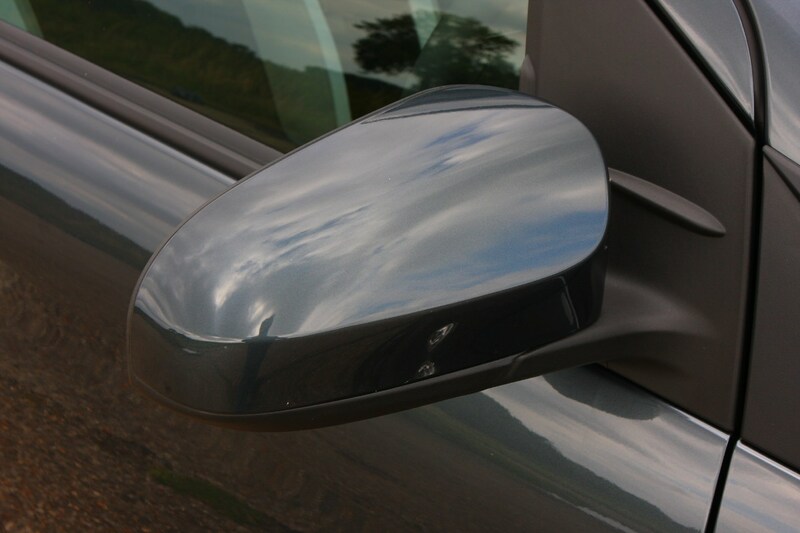 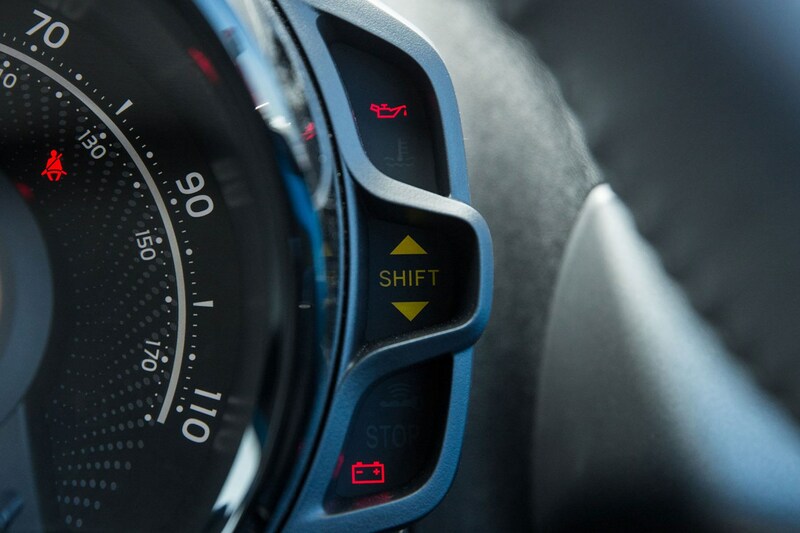 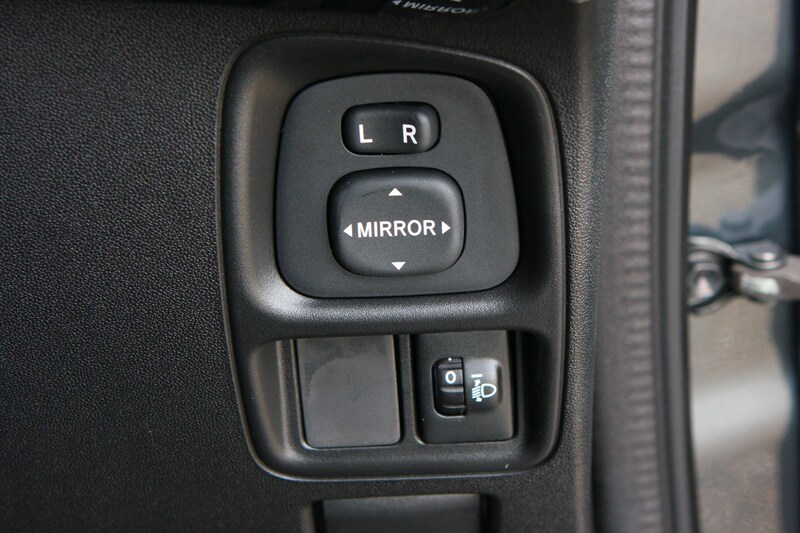 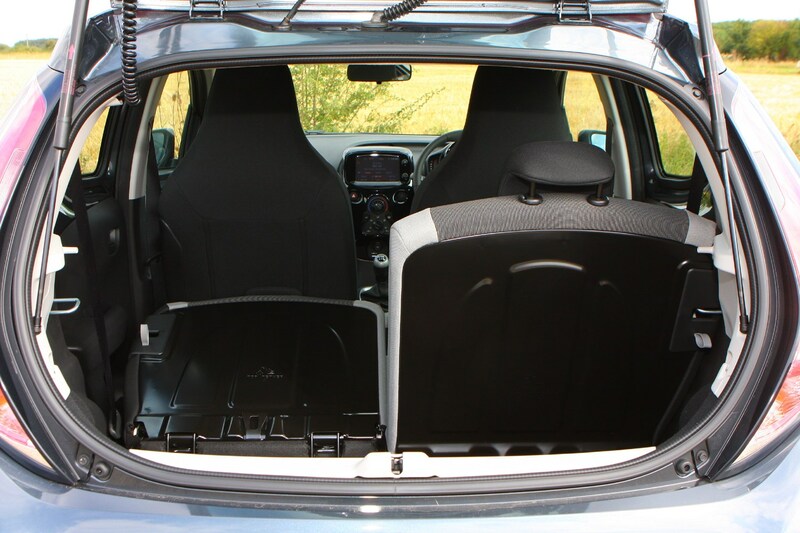 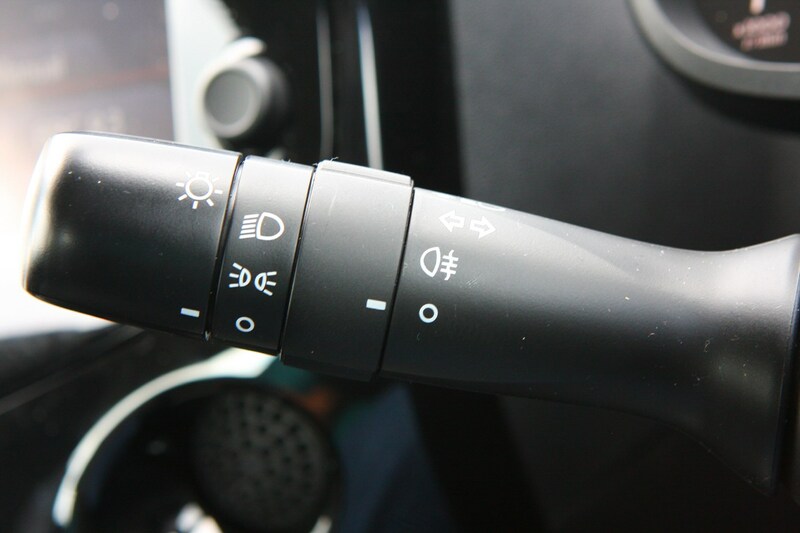 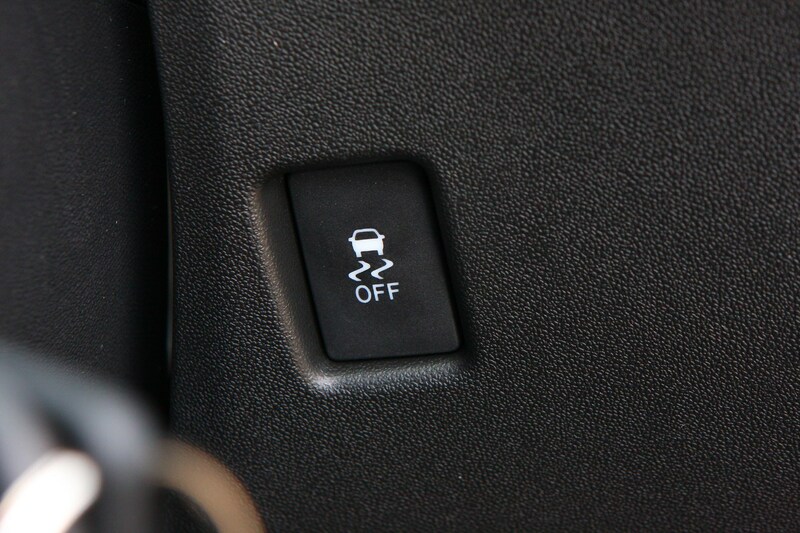 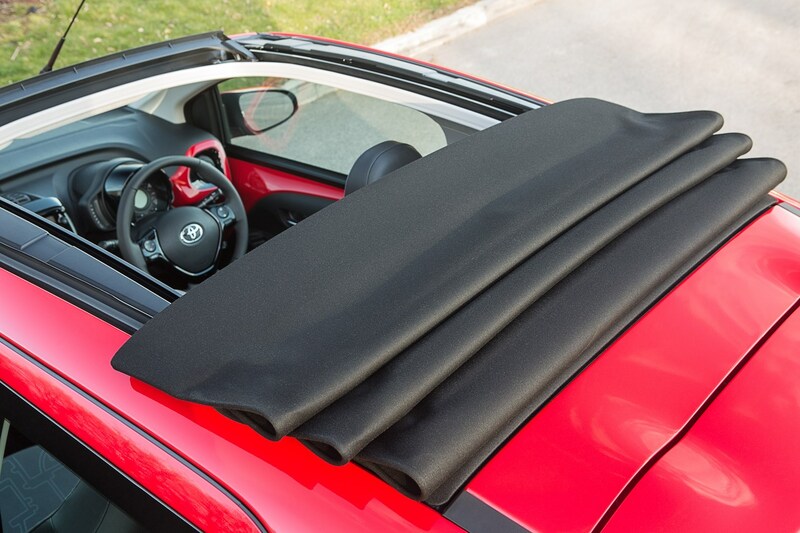 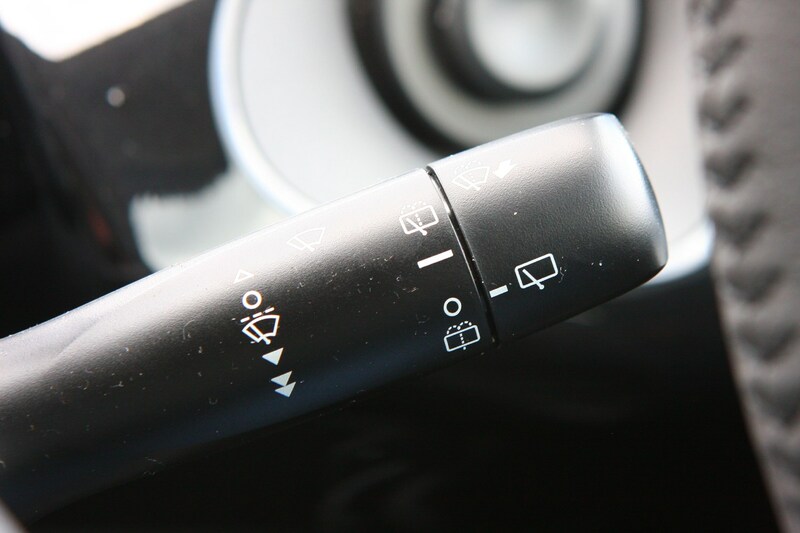 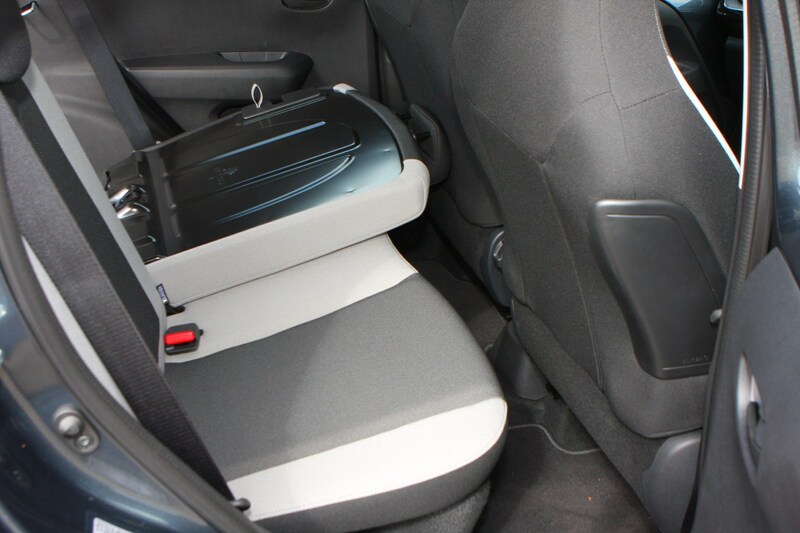 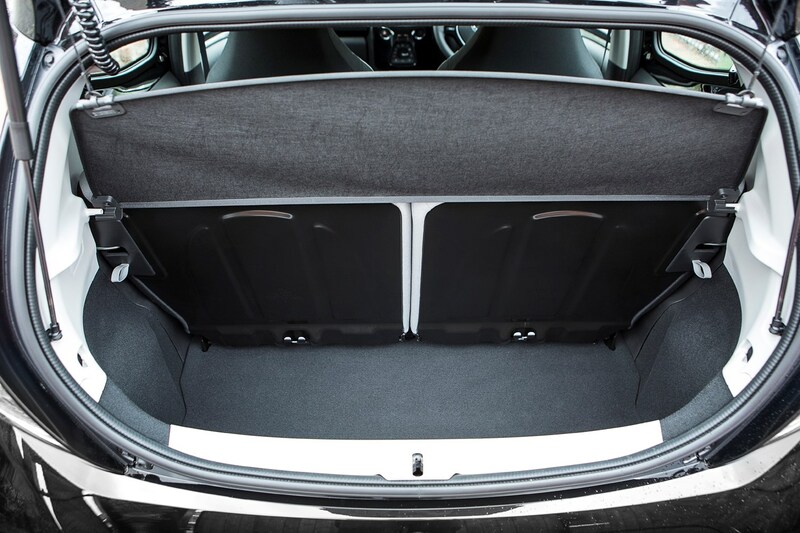 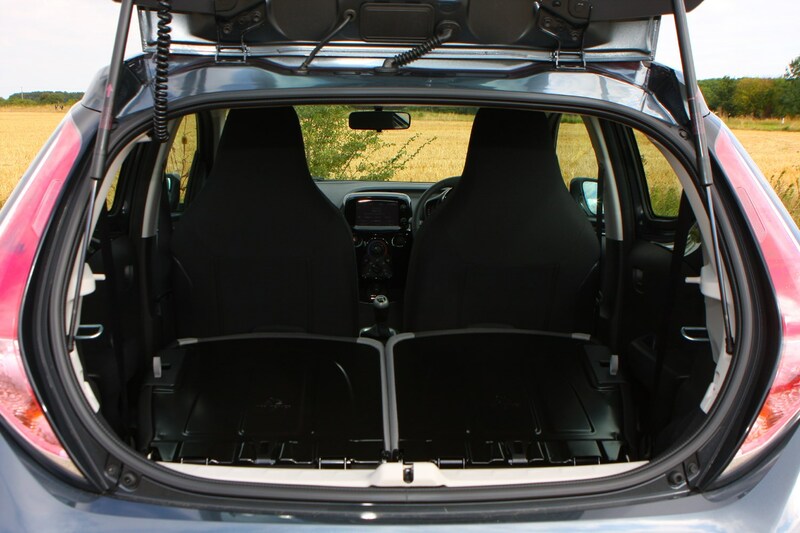 Beware, though, that it’ll quickly feel out of depth on motorways – especially when heavily loaded. 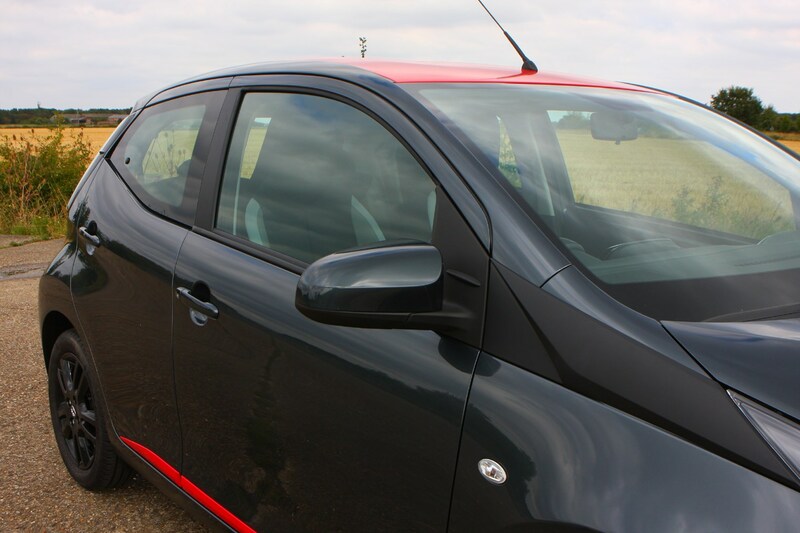 Yes, it’s not designed for high-speed cruising, but rivals – such as the Volkswagen Up – are more capable. 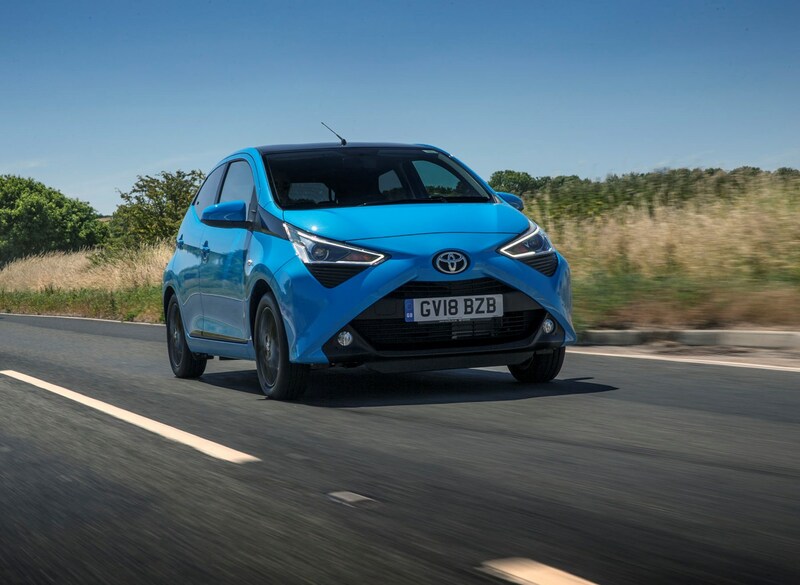 Combined with the light sub-one tonne body, Toyota claims it will average 68.9mpg with the manual gearbox, emitting just 93g/km of CO2 in the process. 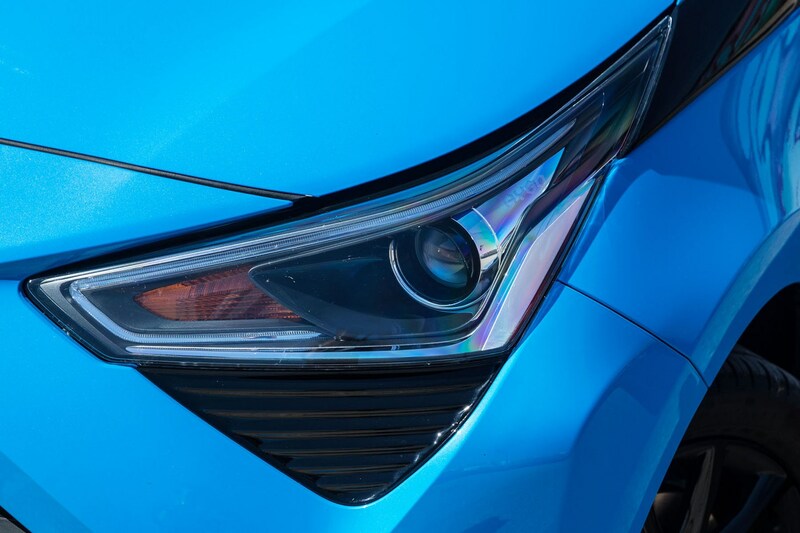 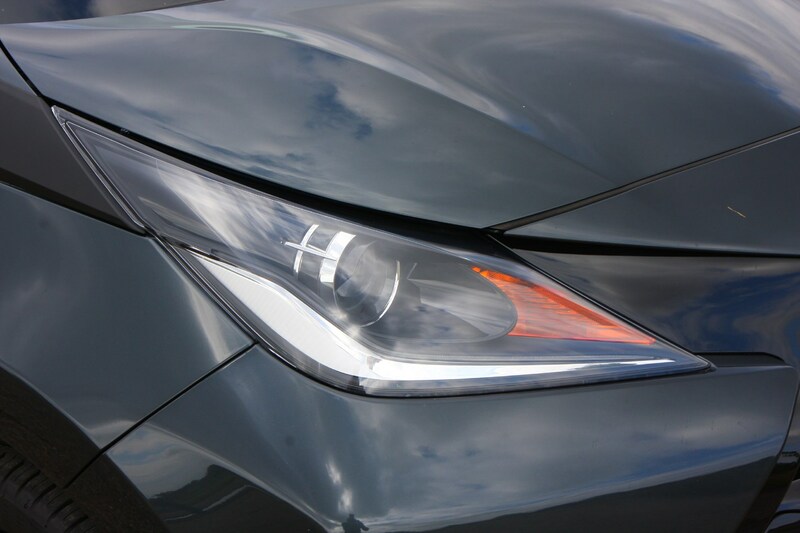 Then, in 2018, a facelift brought a stronger design to the ‘X’ on the front bumper, which featured new integrated daytime running lights. 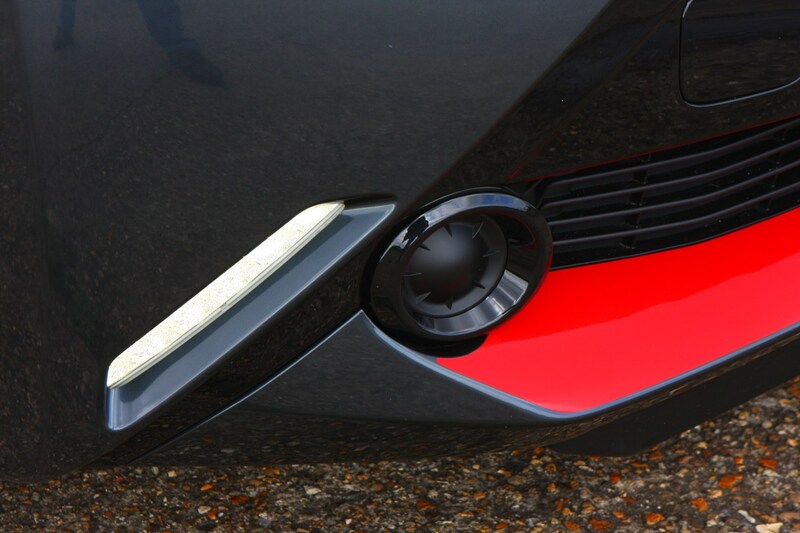 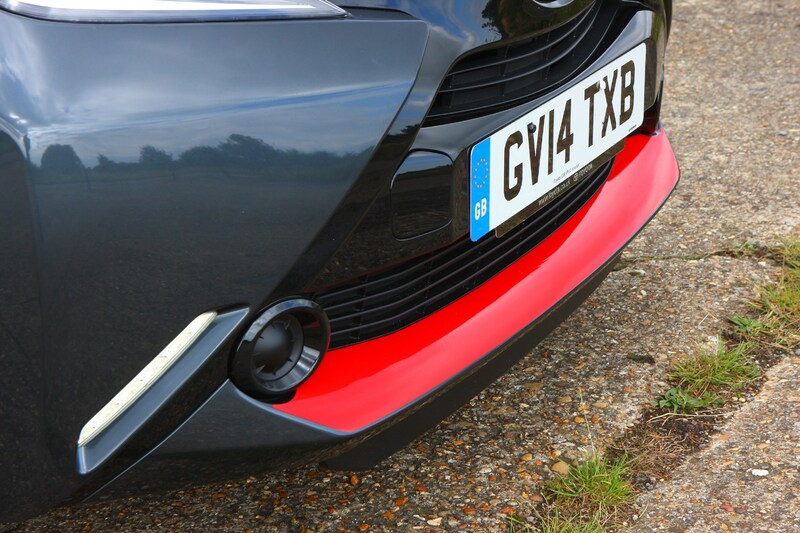 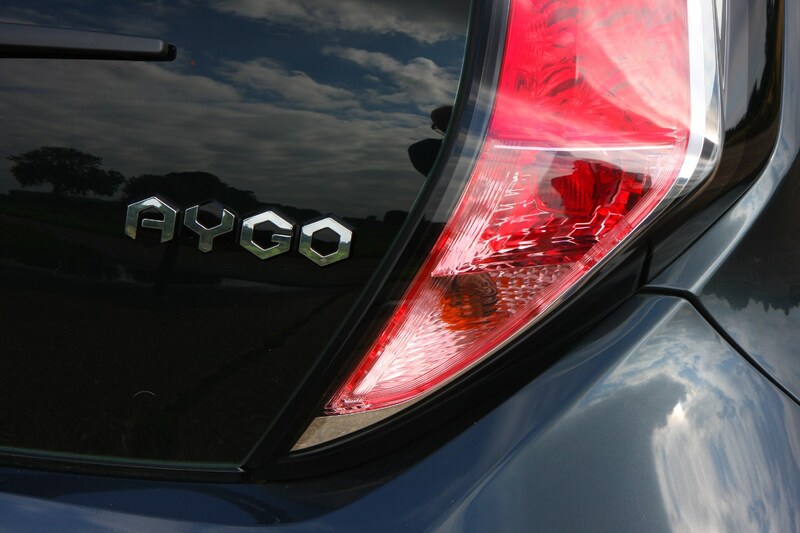 New LED taillights were complemented by a new range of colours and alloy wheel designs for a more modern look. 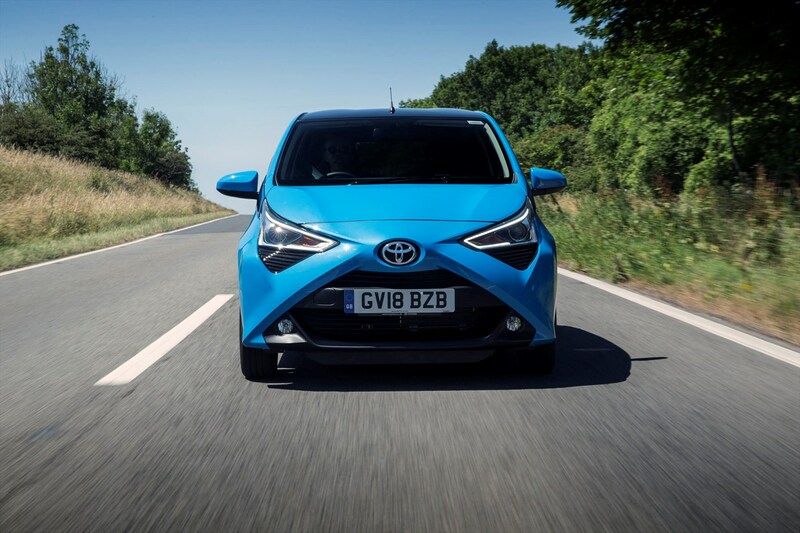 Toyota says performance, handling and comfort were also improved, and we’ve detailed those in the separate review sections. 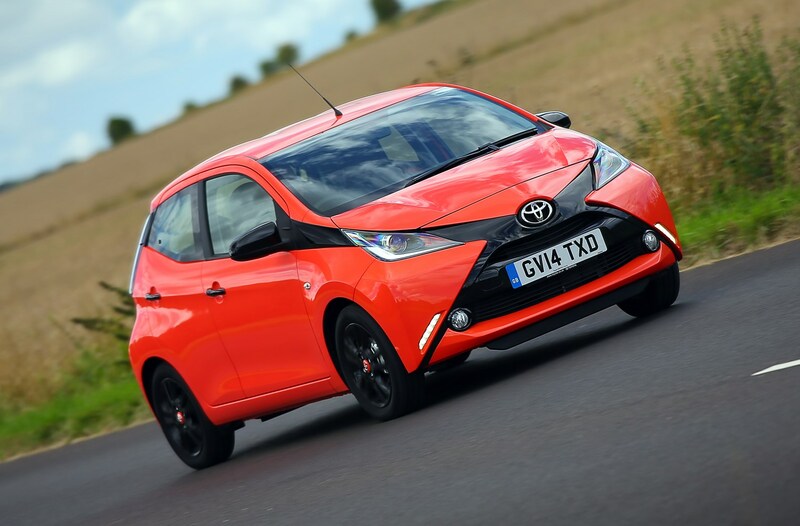 Tweaks were also made to the three-cylinder engine – making it more frugal – and a restructured trim structure, starting with base X-spec and topping out at the premium X-Clusiv version. 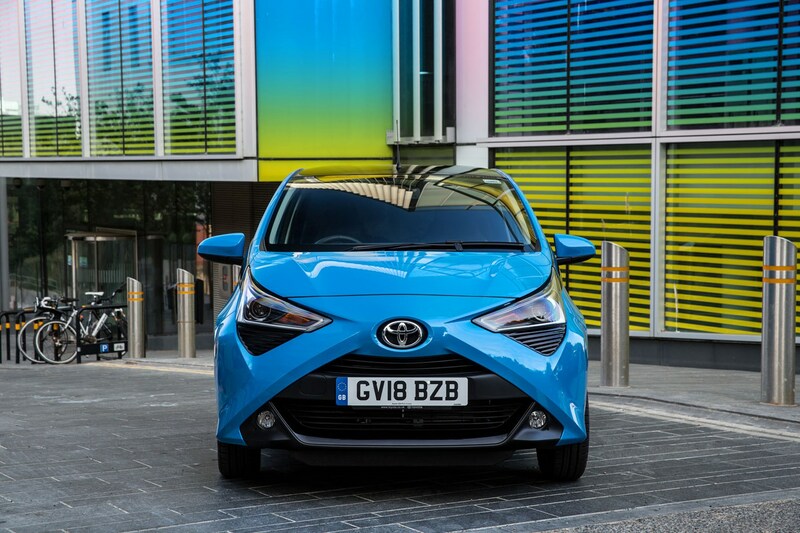 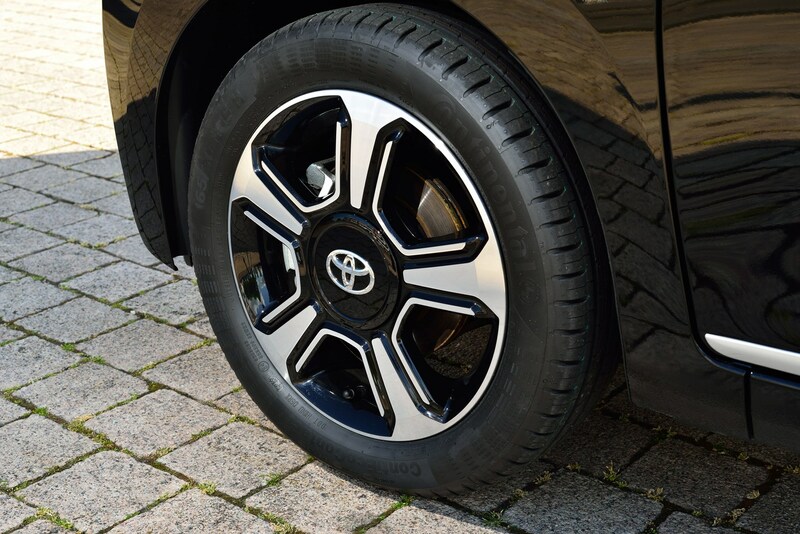 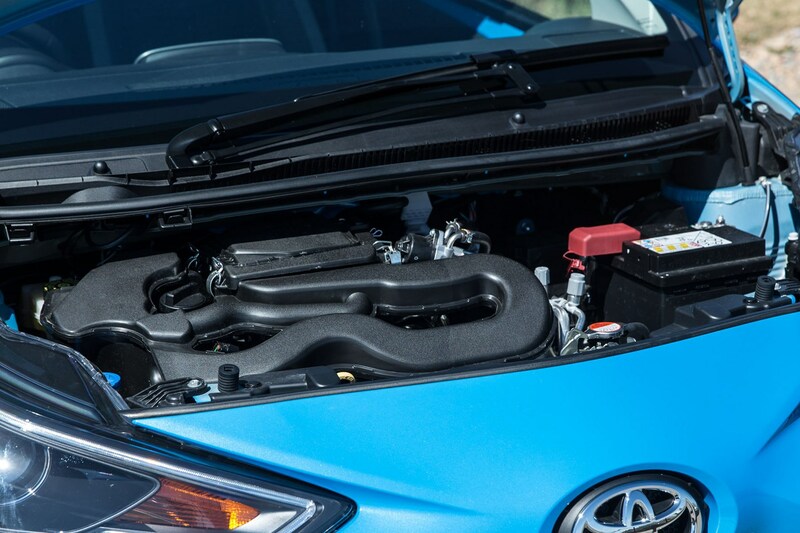 Toyota has kept it's entry-level city car fresh with a number of updates, while its cheap running costs will continue to attract buyers across the board. 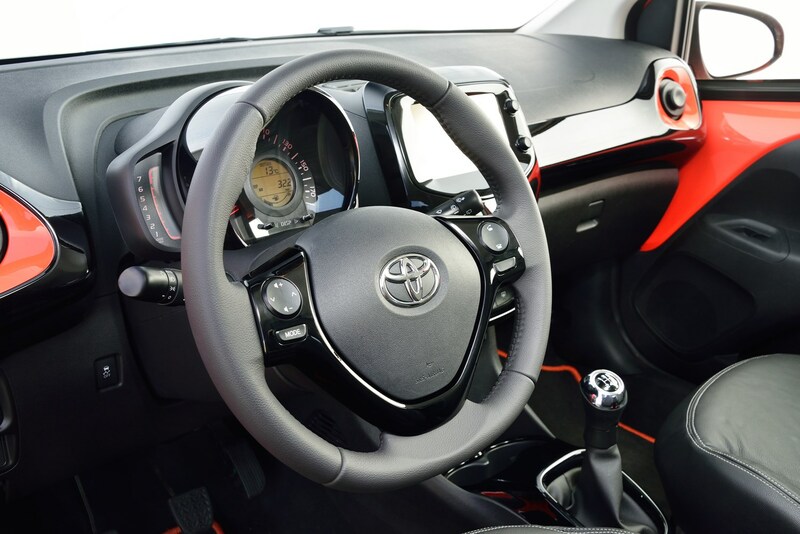 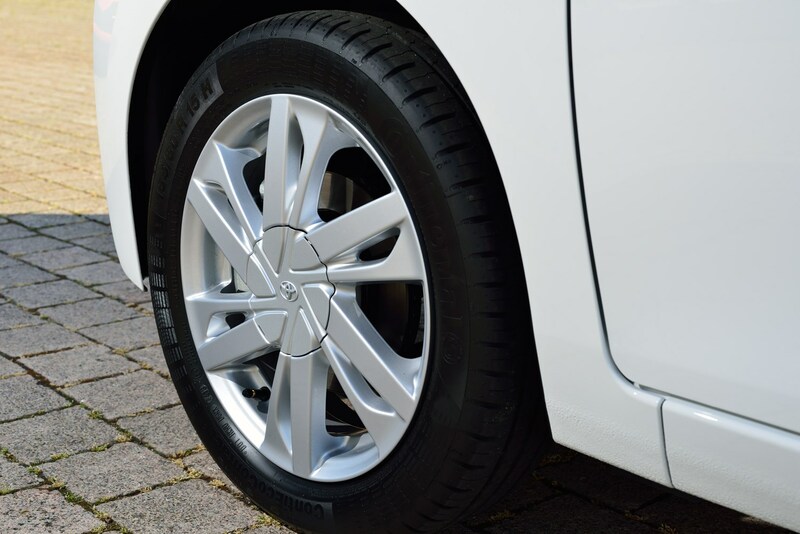 However, there are more polished and premium feeling rivals on sale in this congested sector of the market, so consider your options carefully before buying. 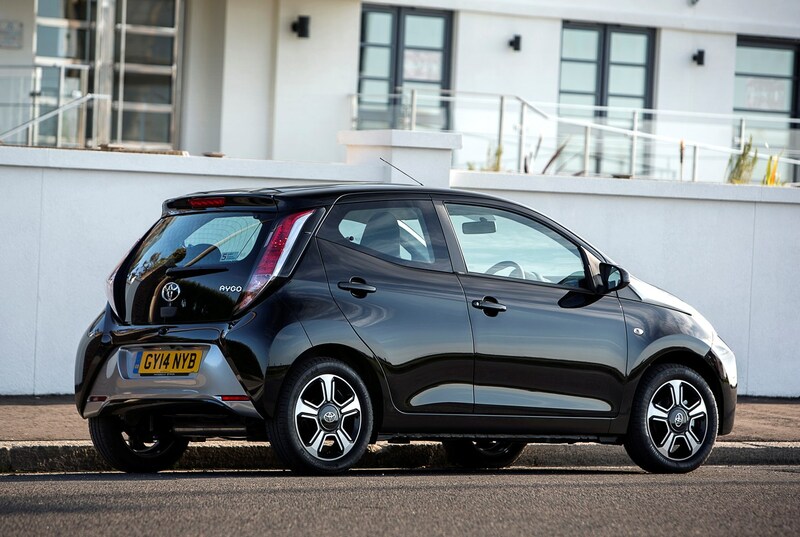 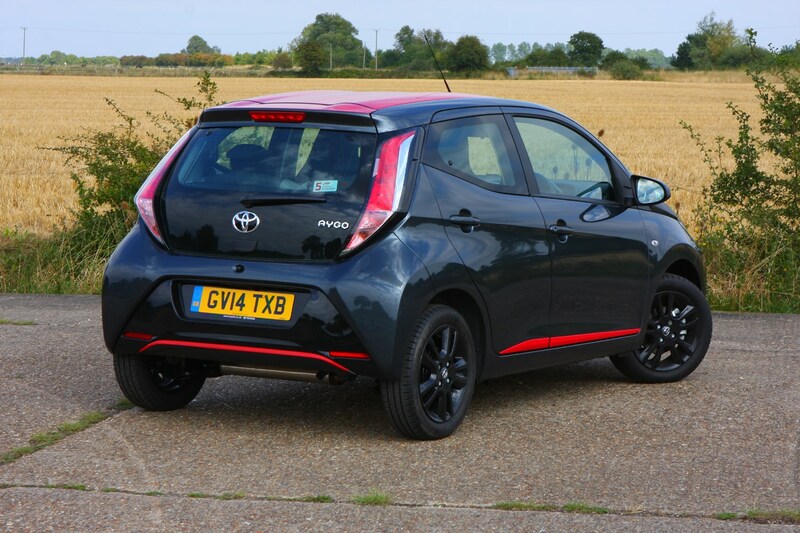 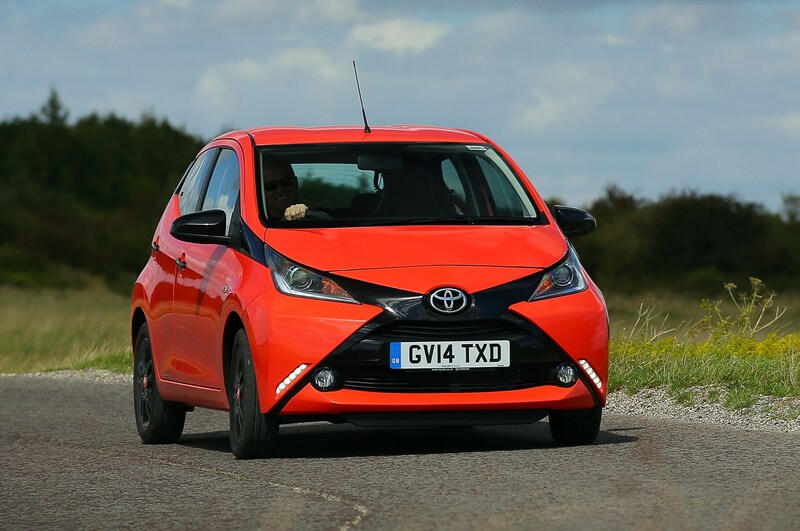 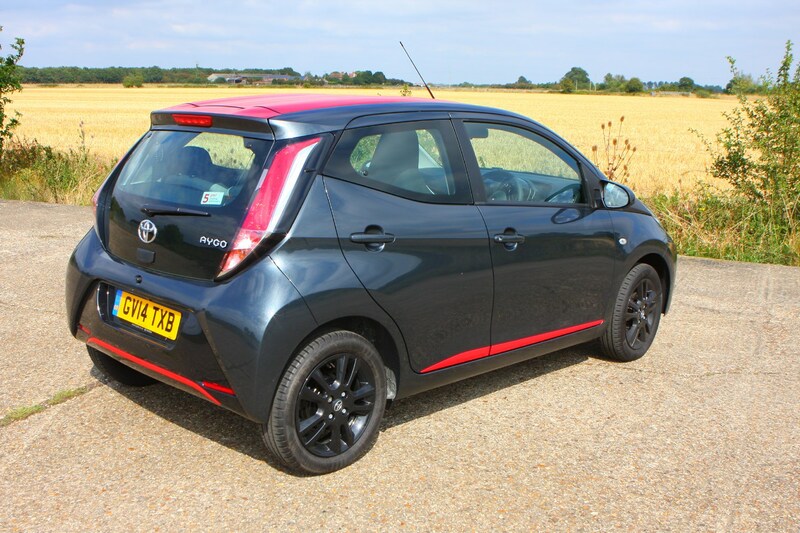 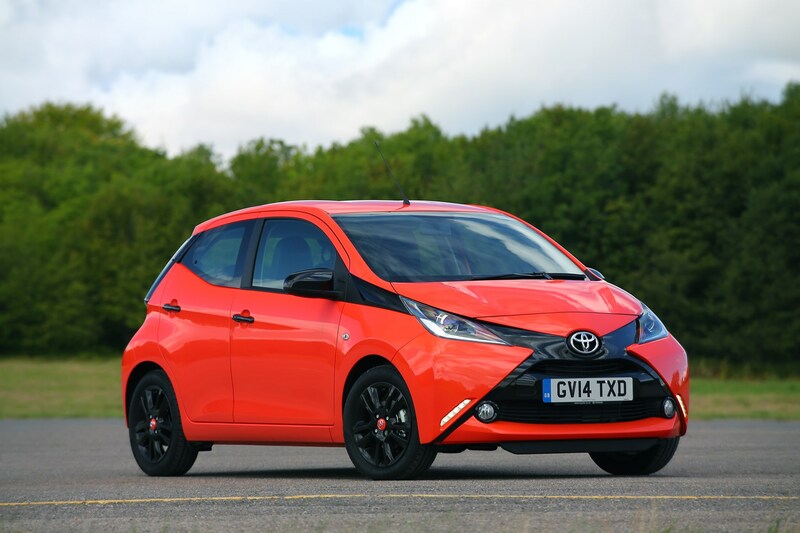 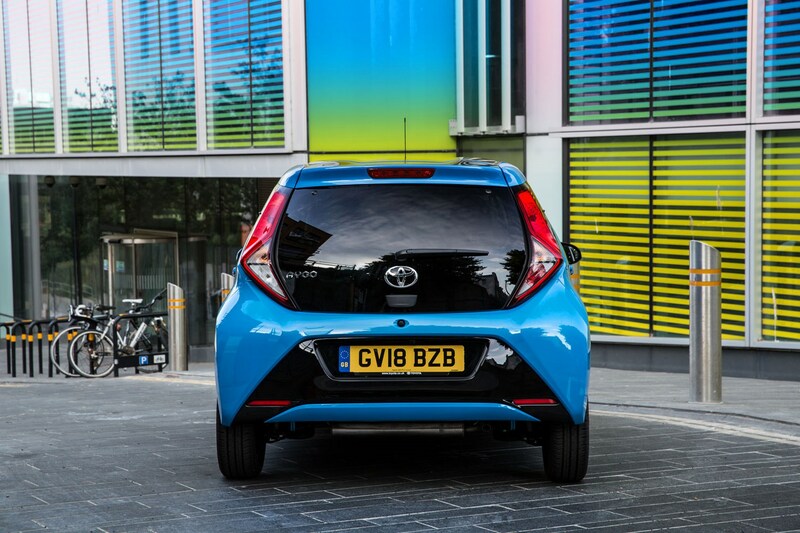 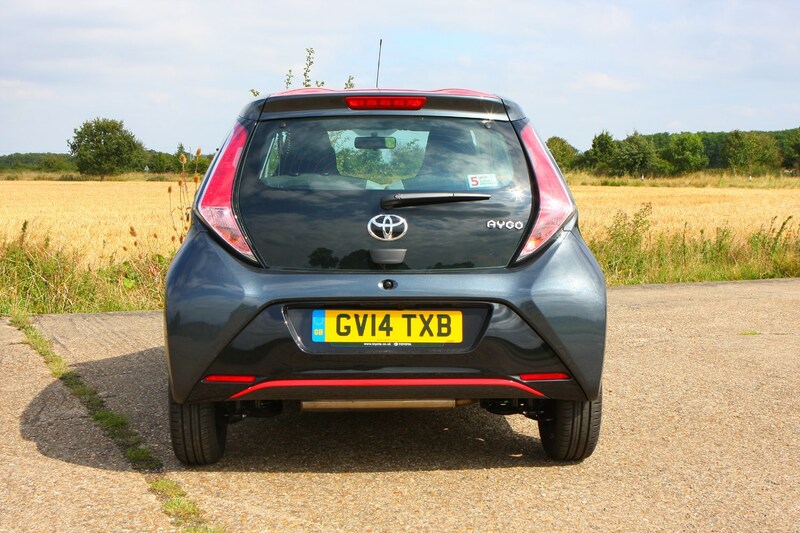 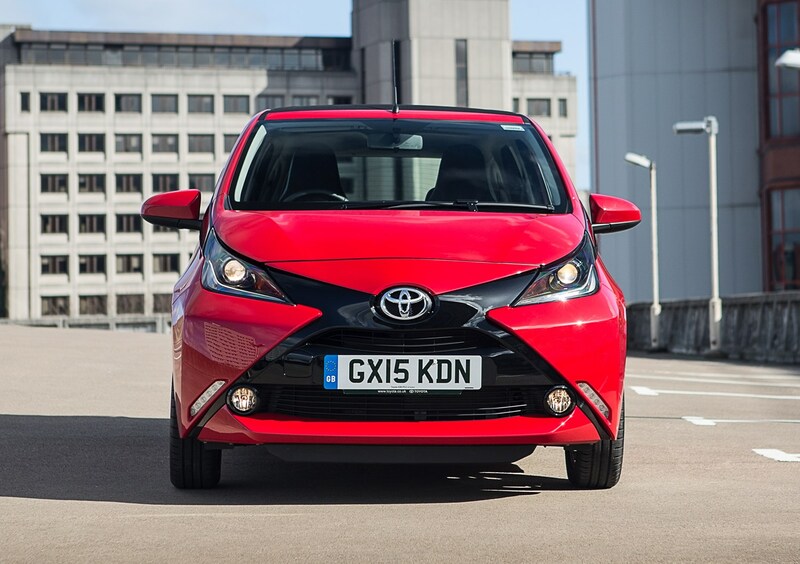 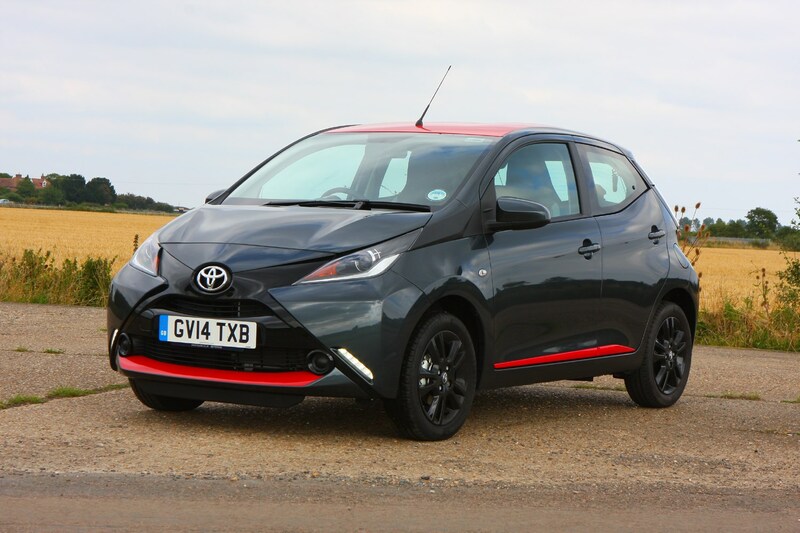 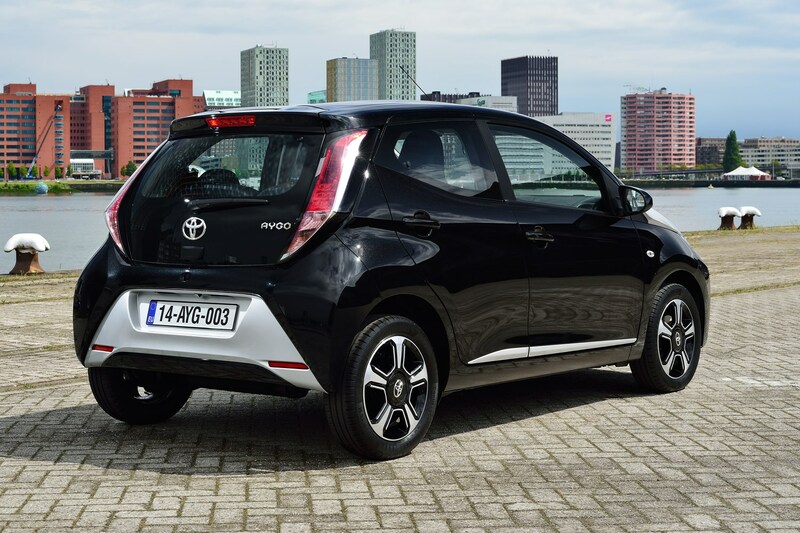 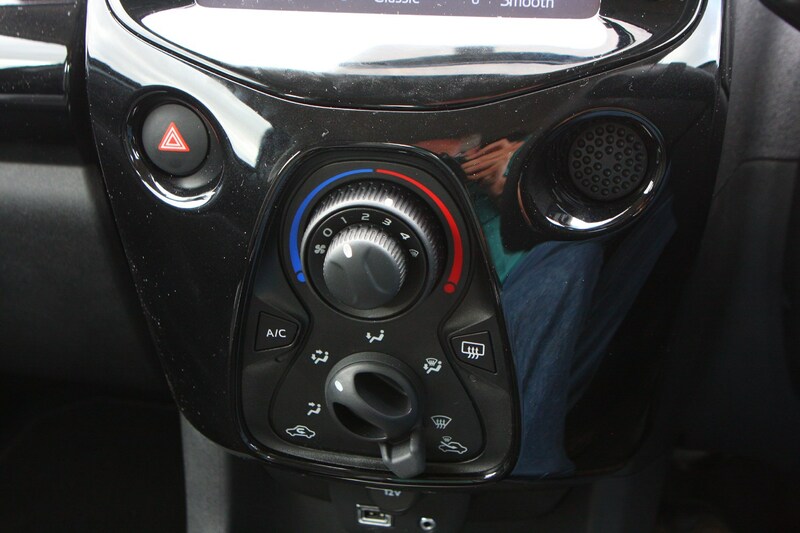 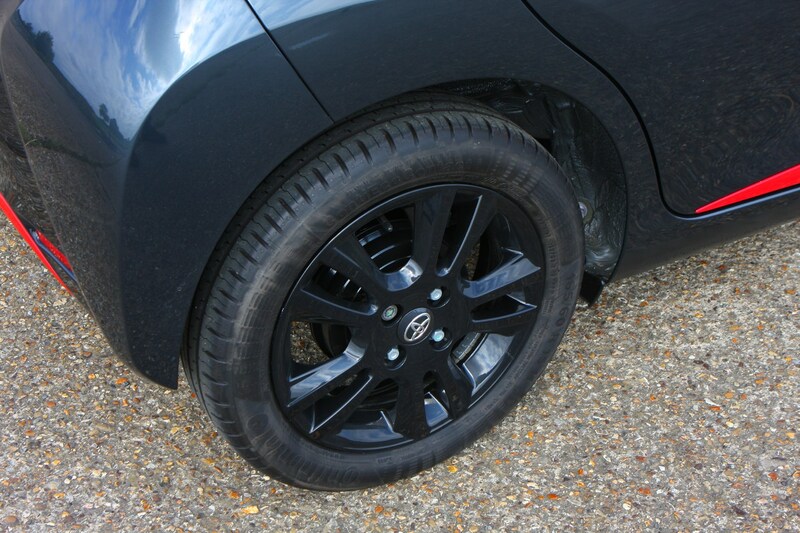 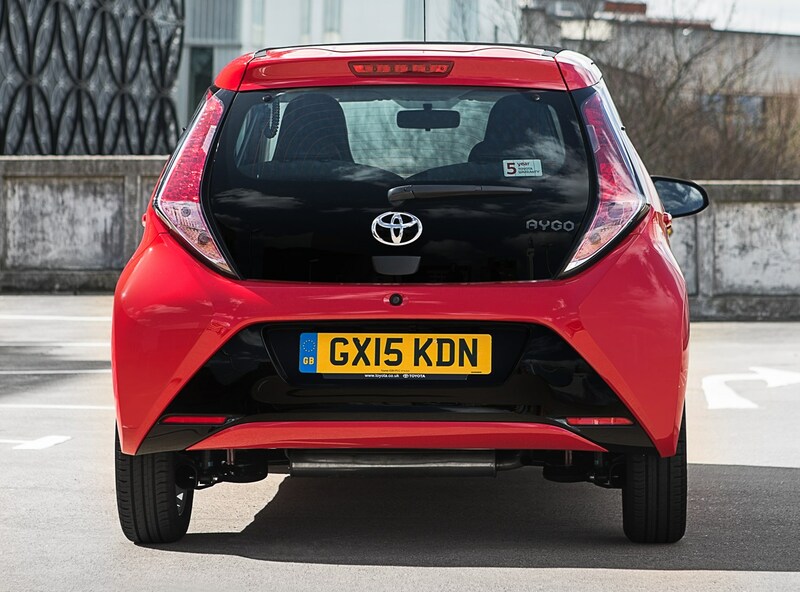 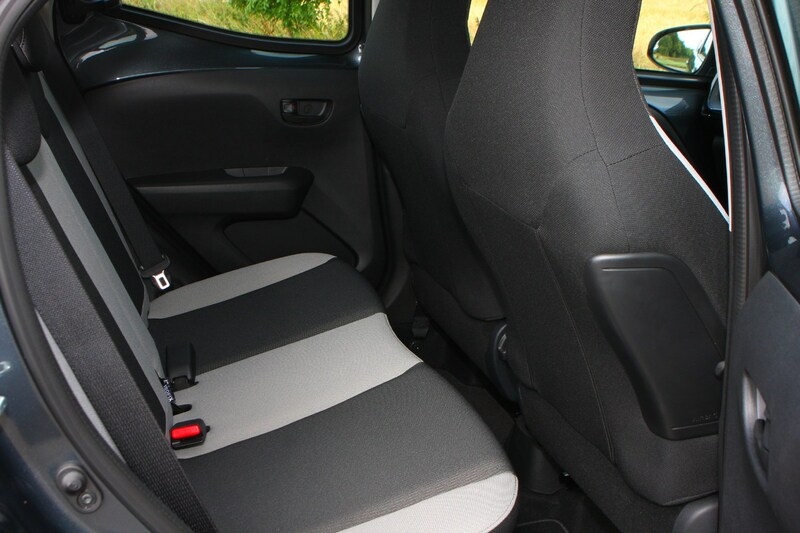 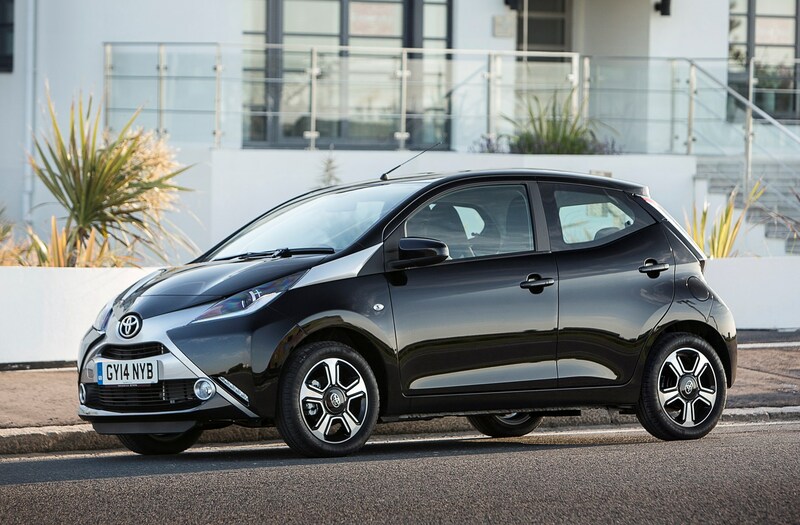 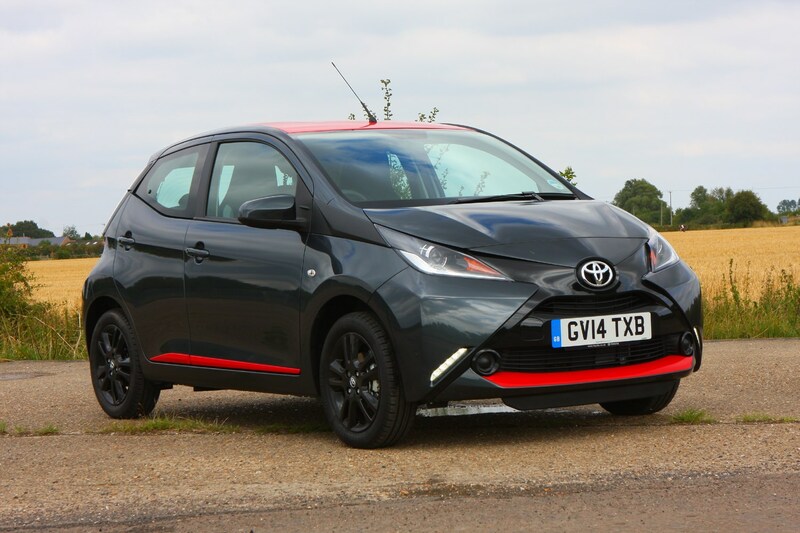 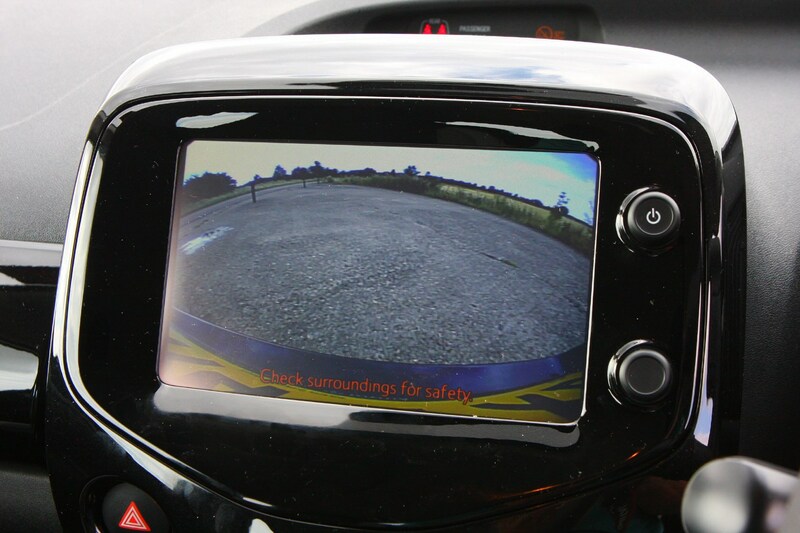 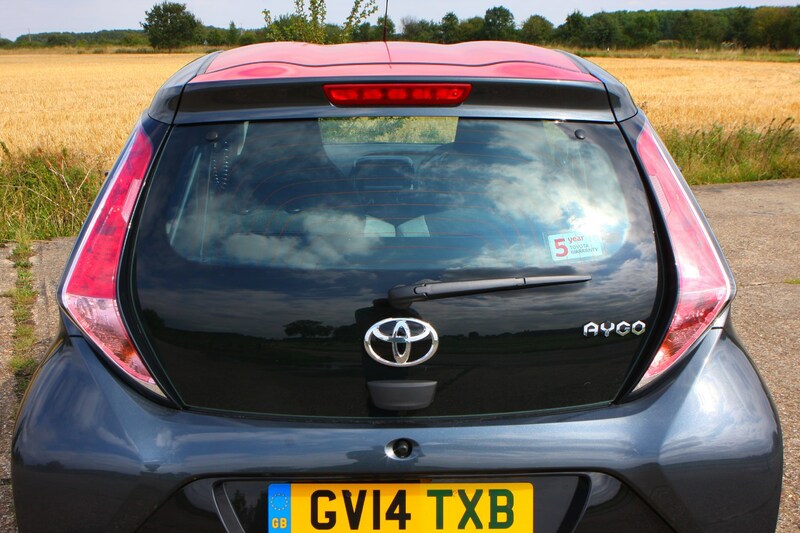 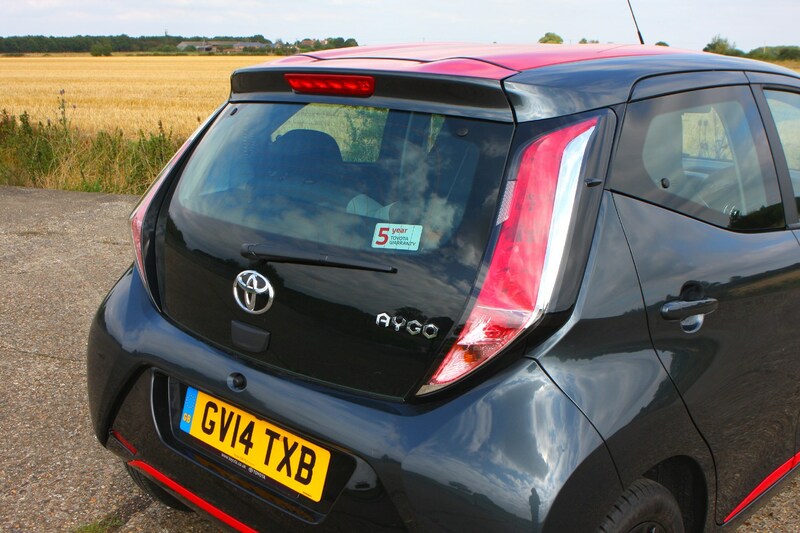 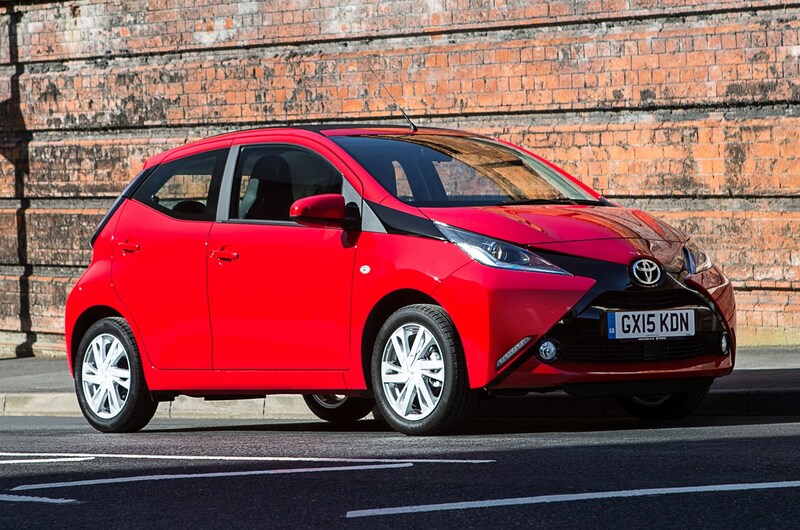 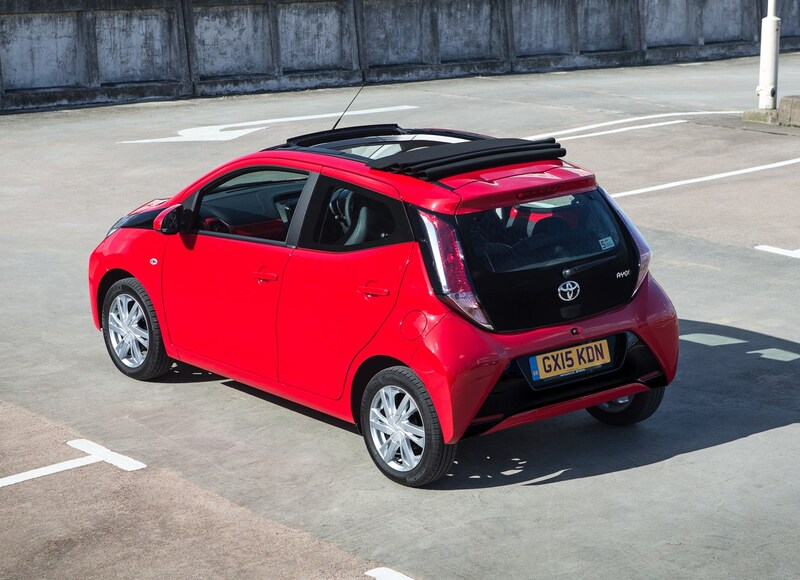 Read on for the full Parkers Toyota Aygo review to see how we rate this cheap-to-run city car.